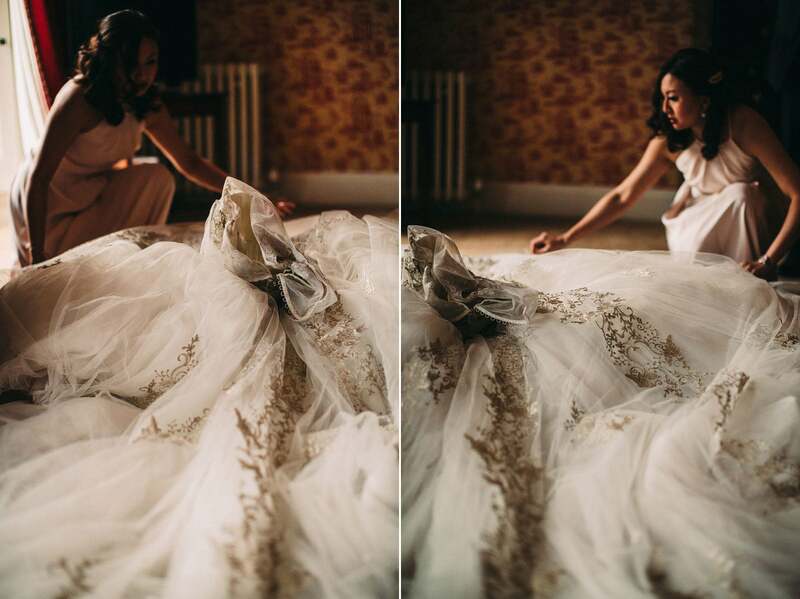 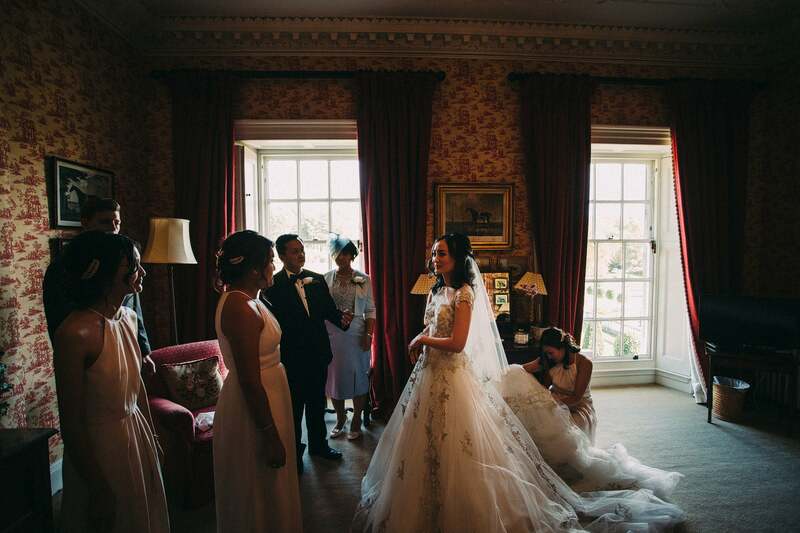 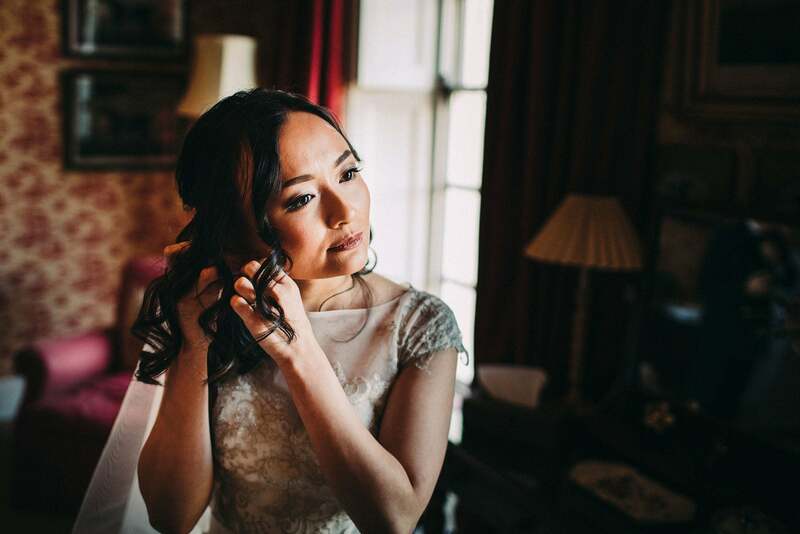 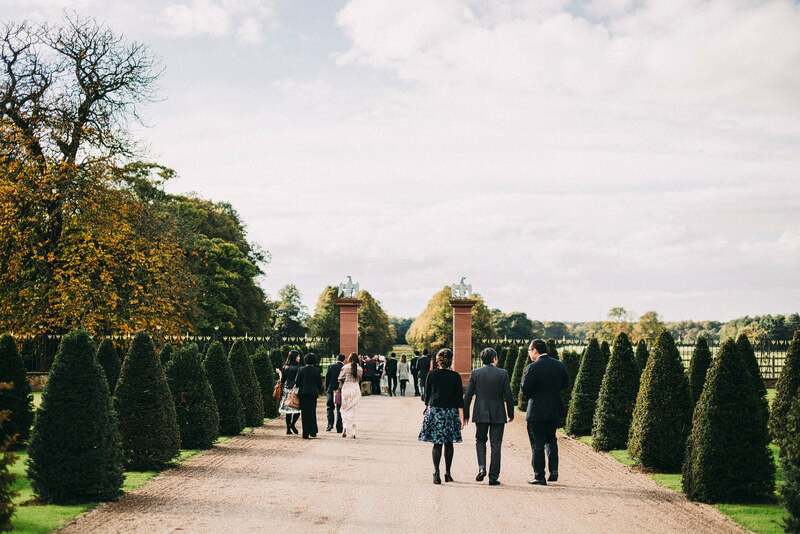 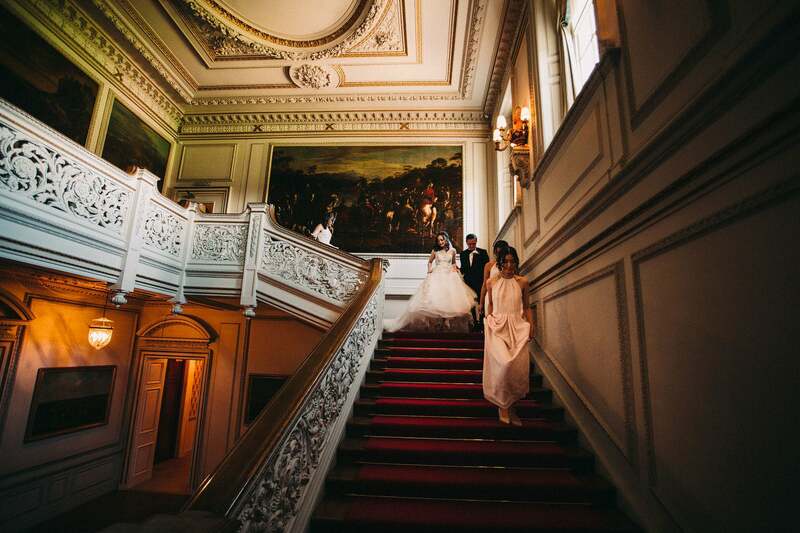 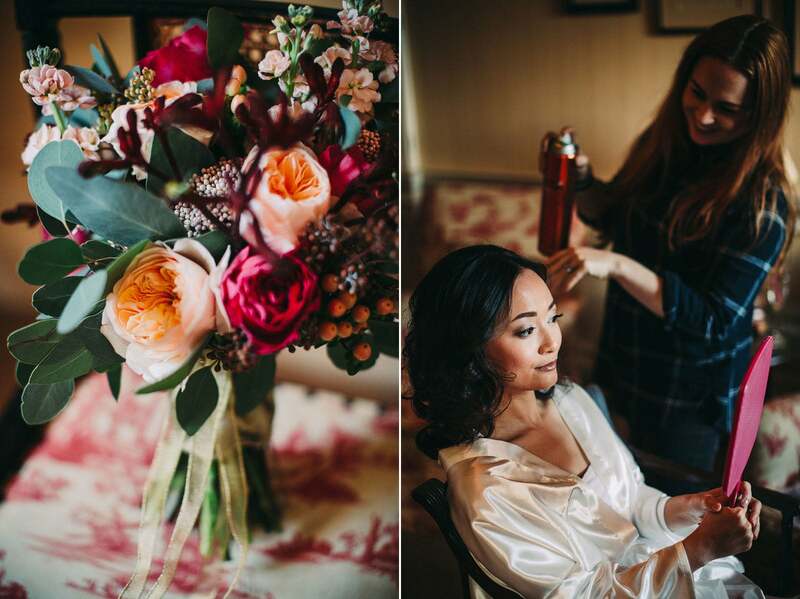 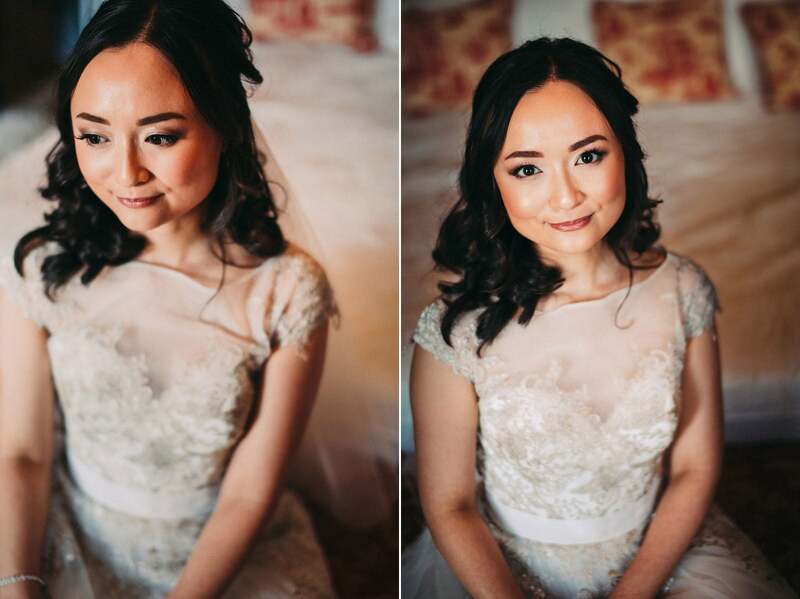 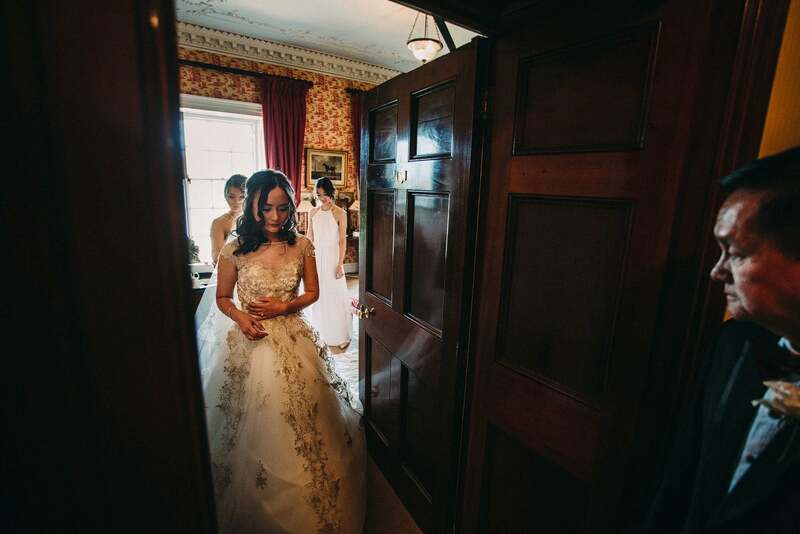 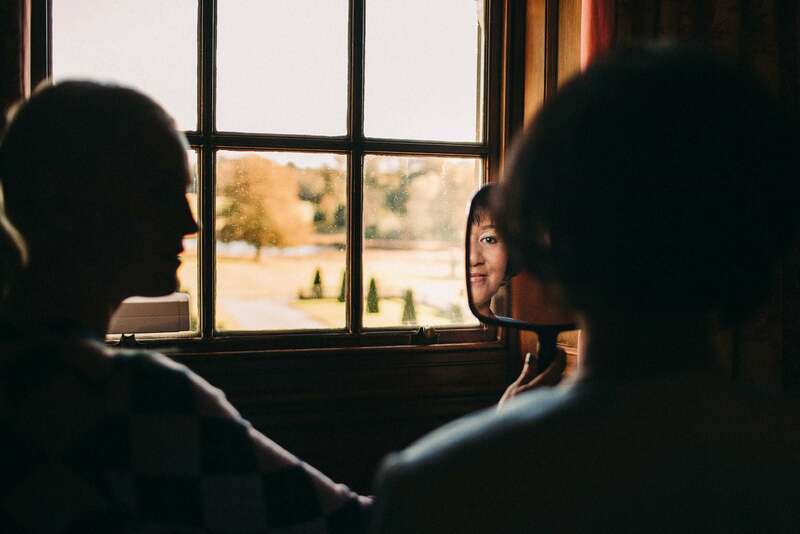 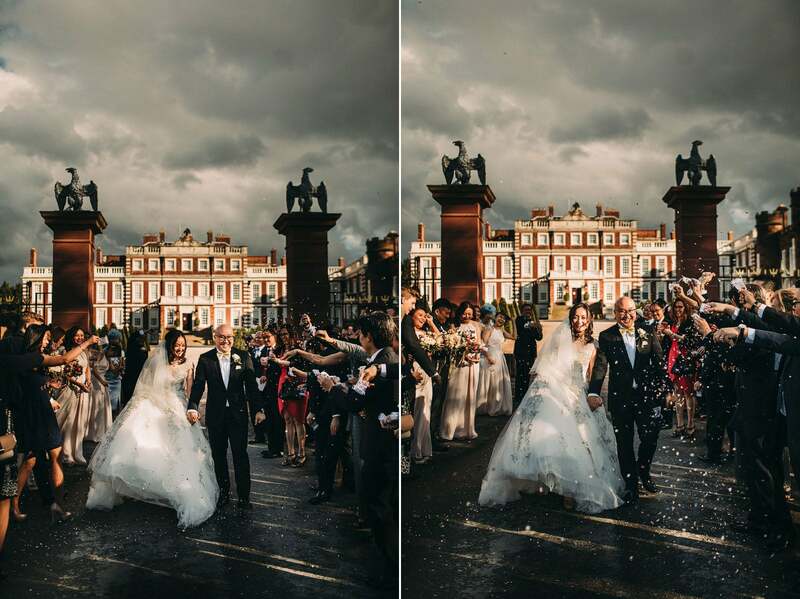 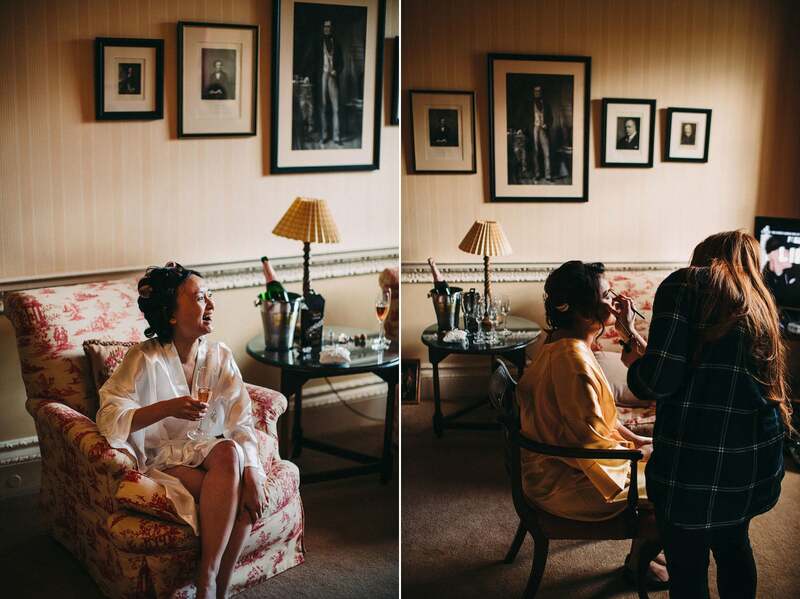 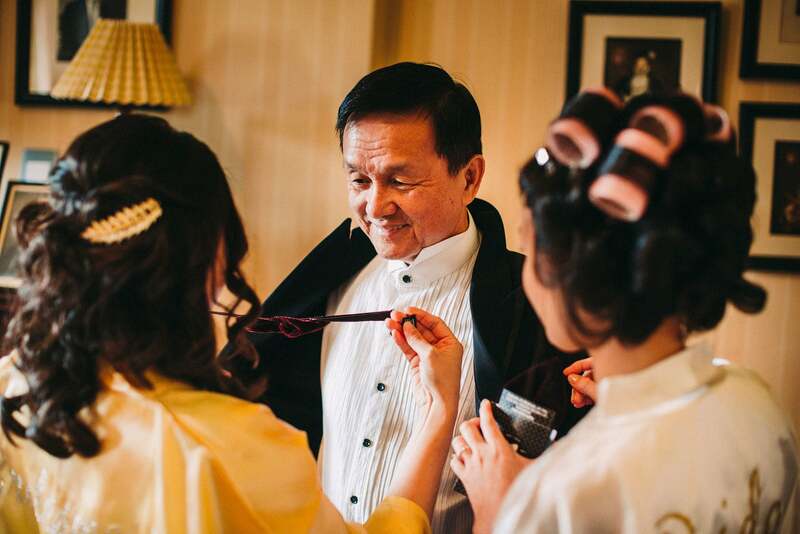 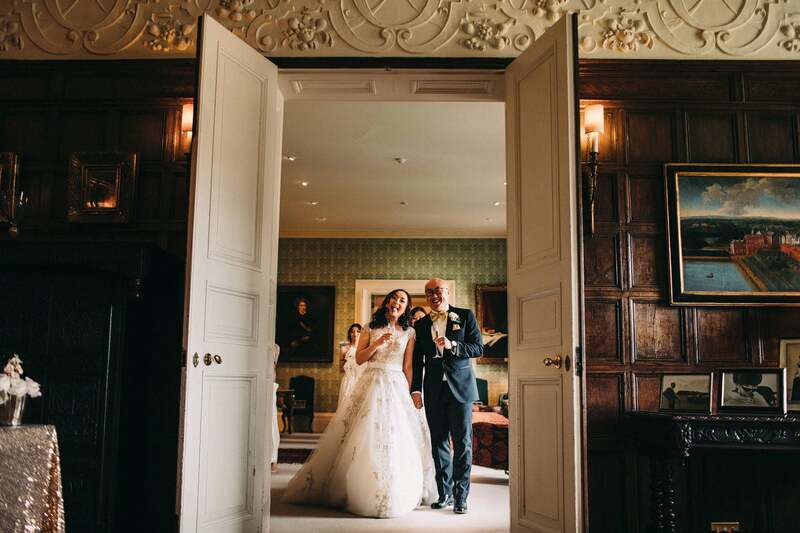 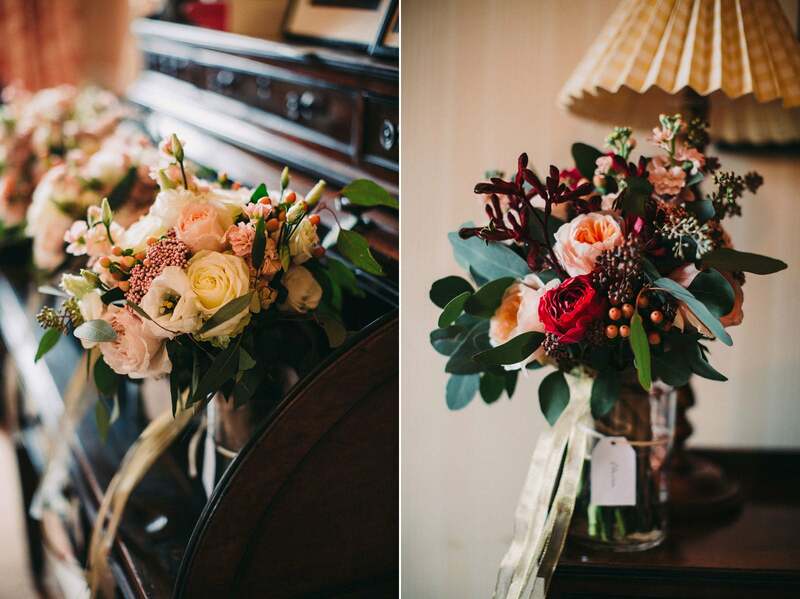 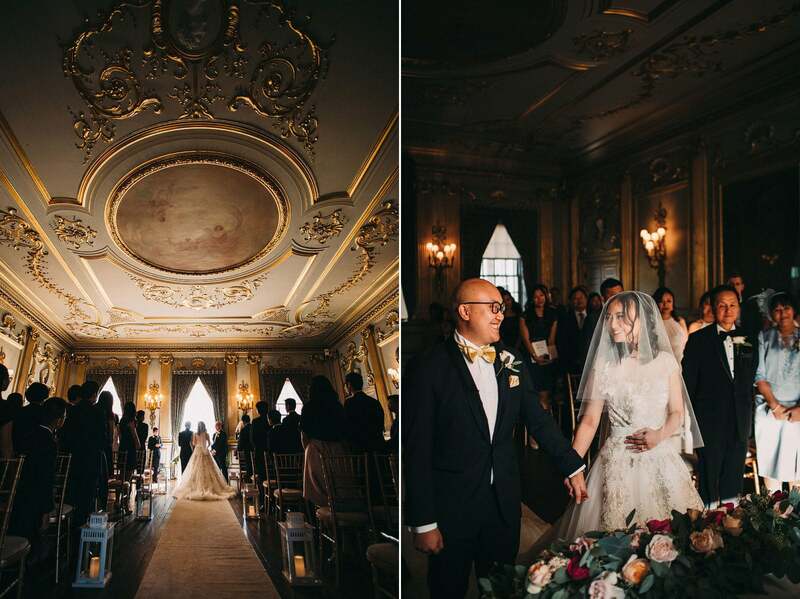 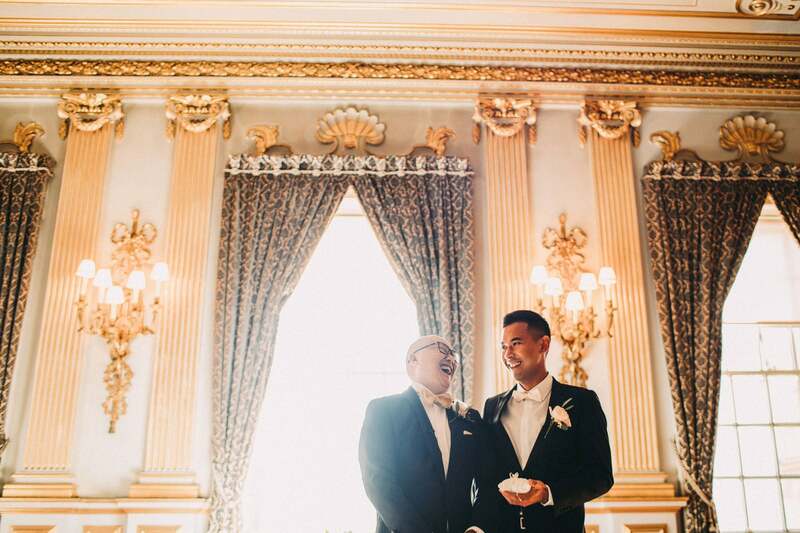 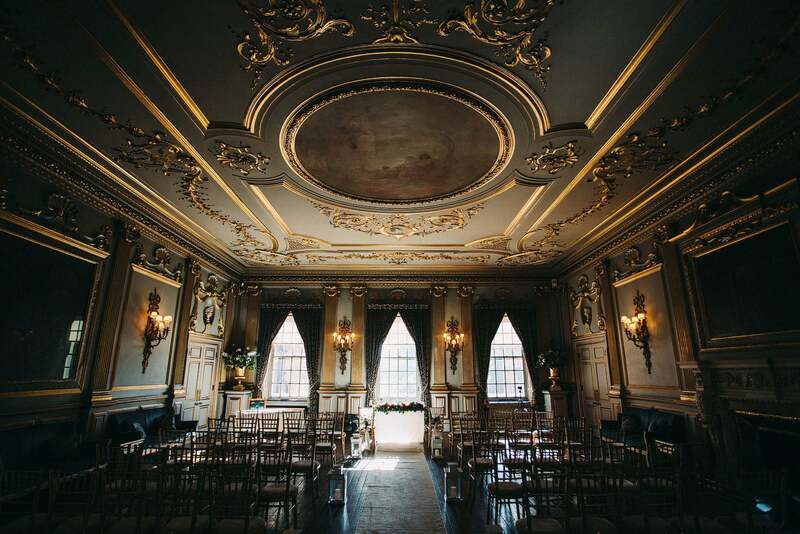 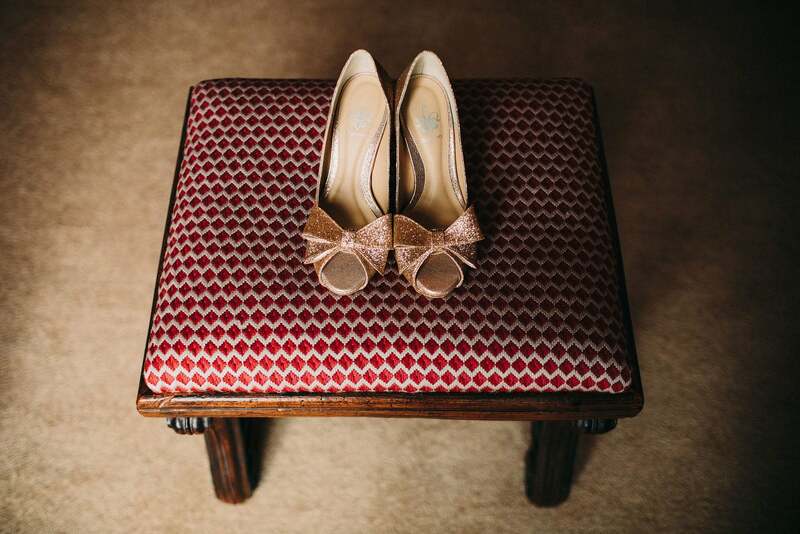 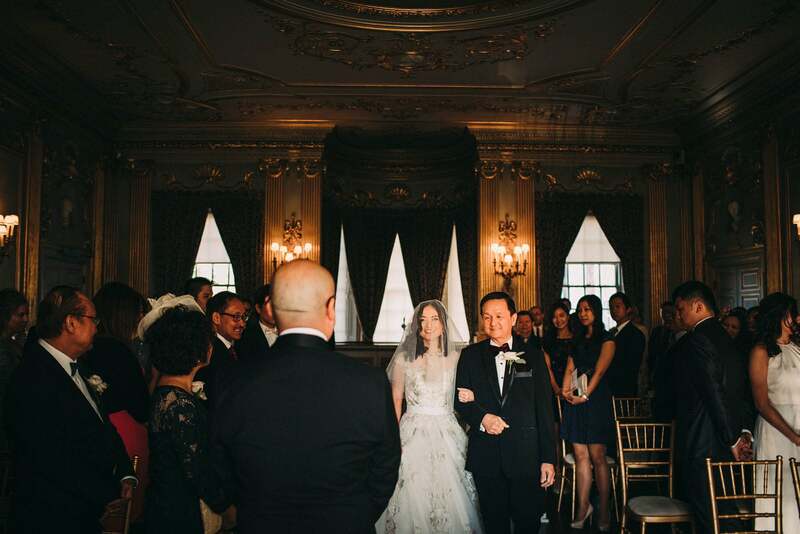 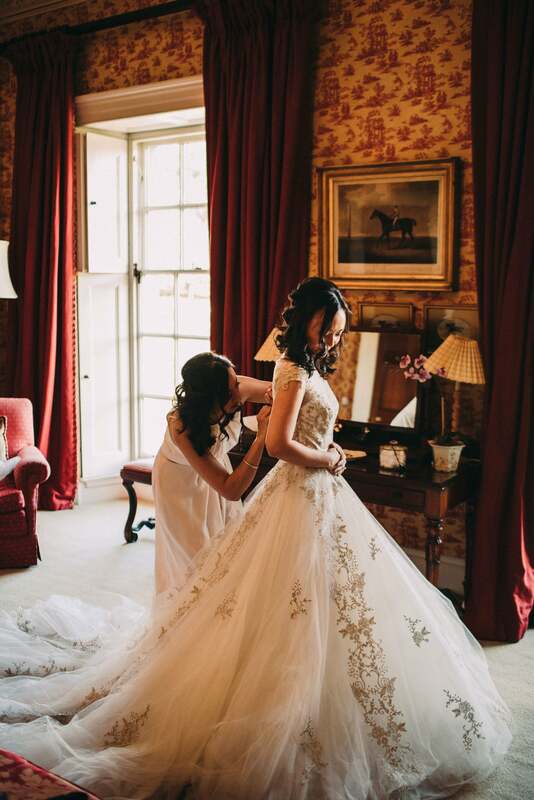 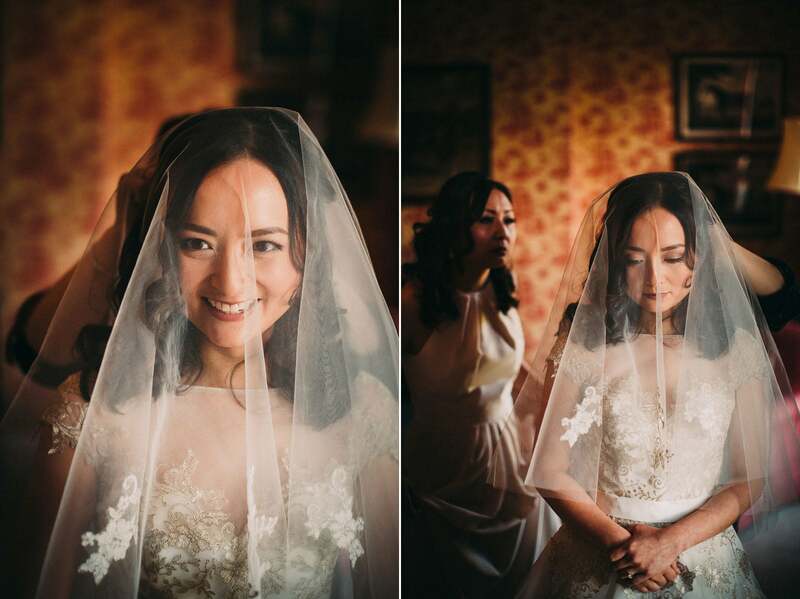 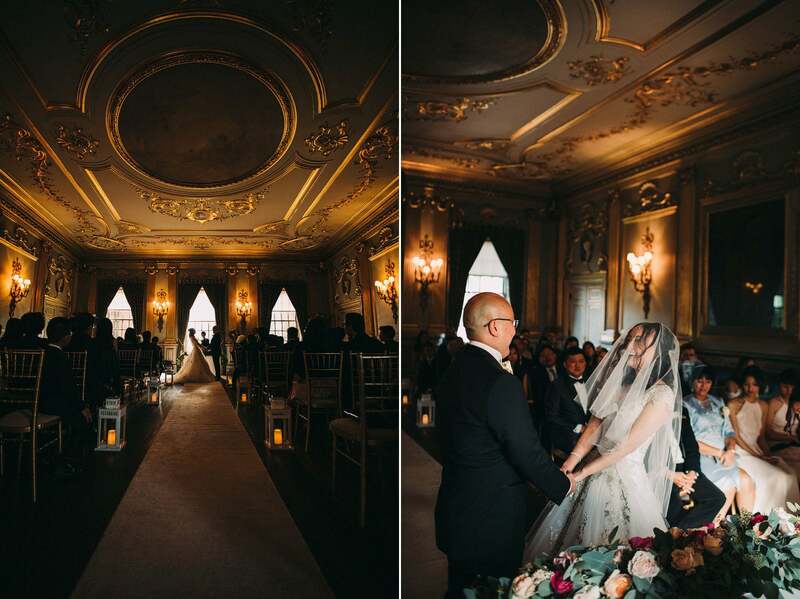 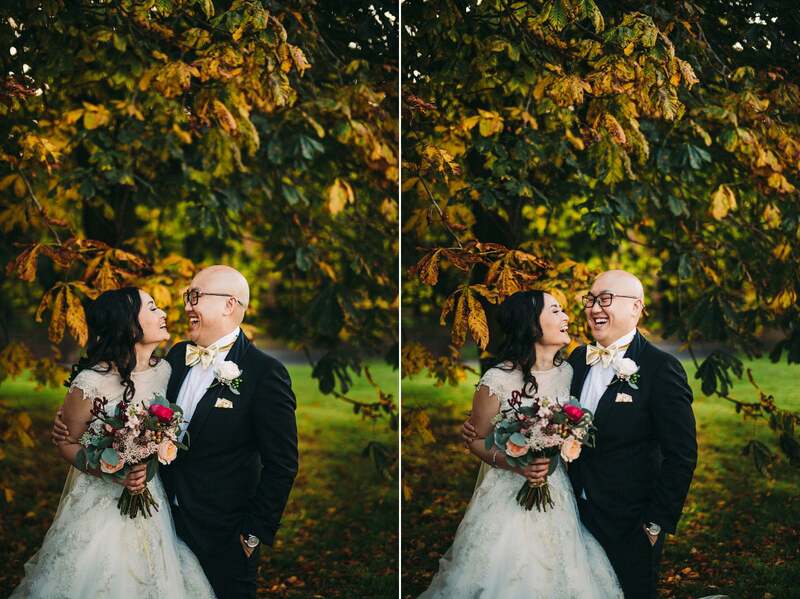 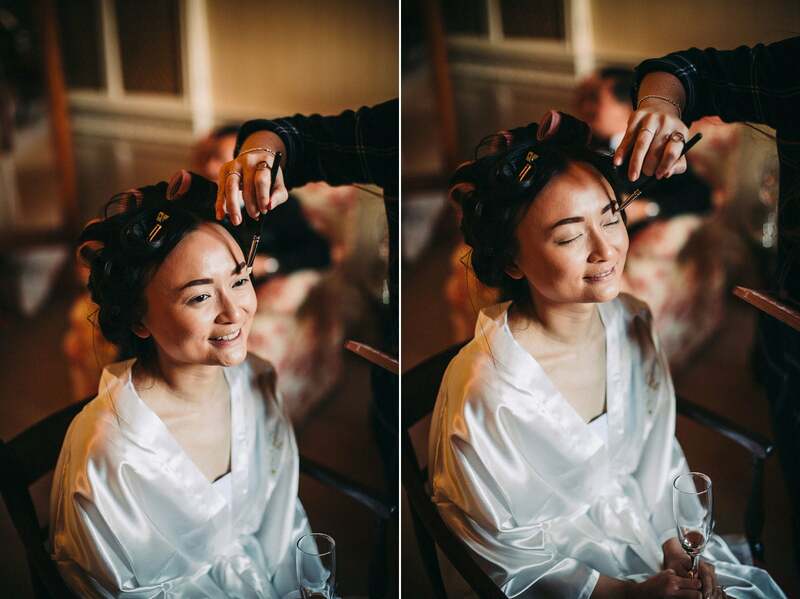 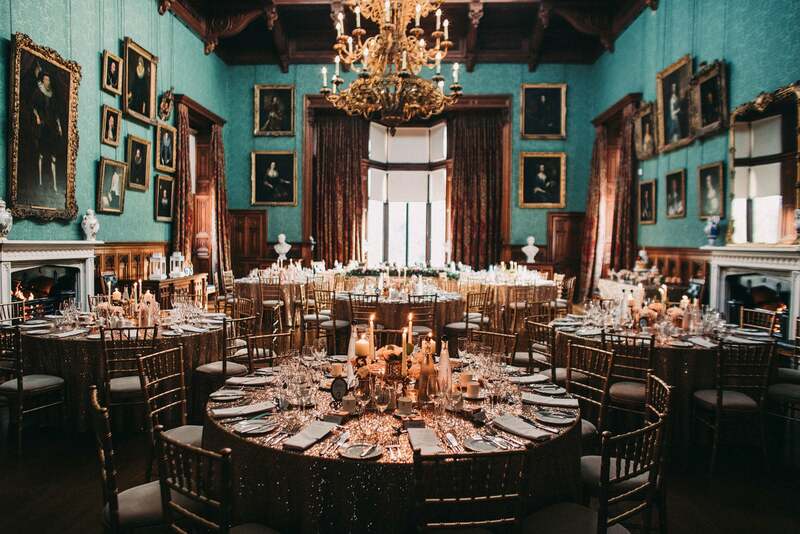 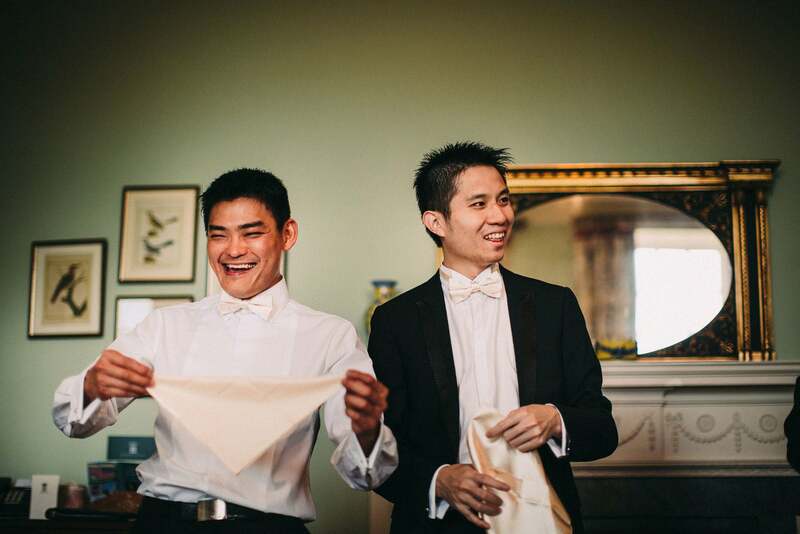 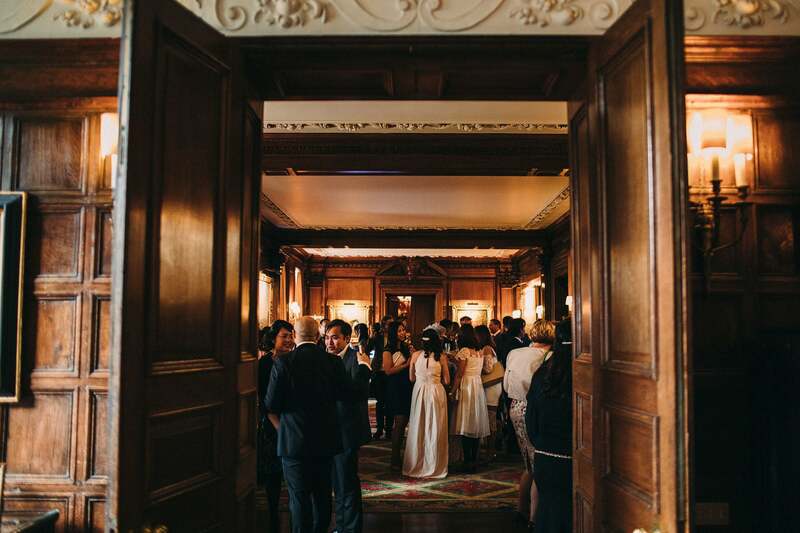 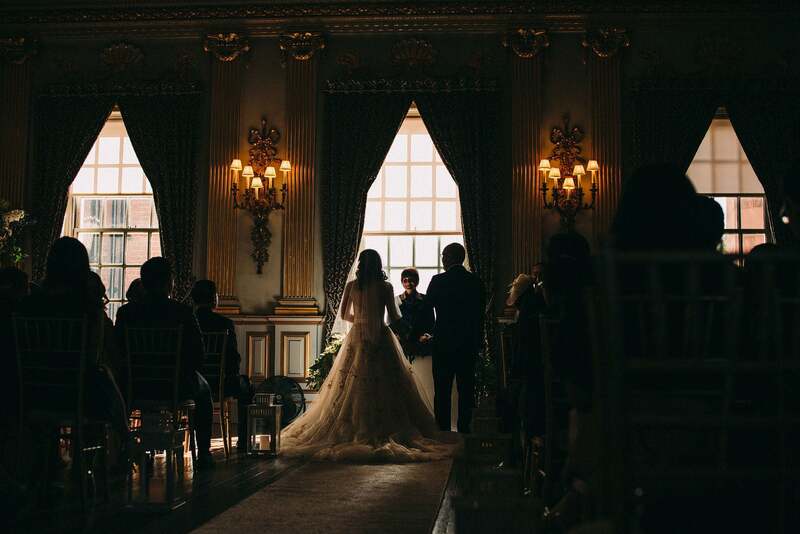 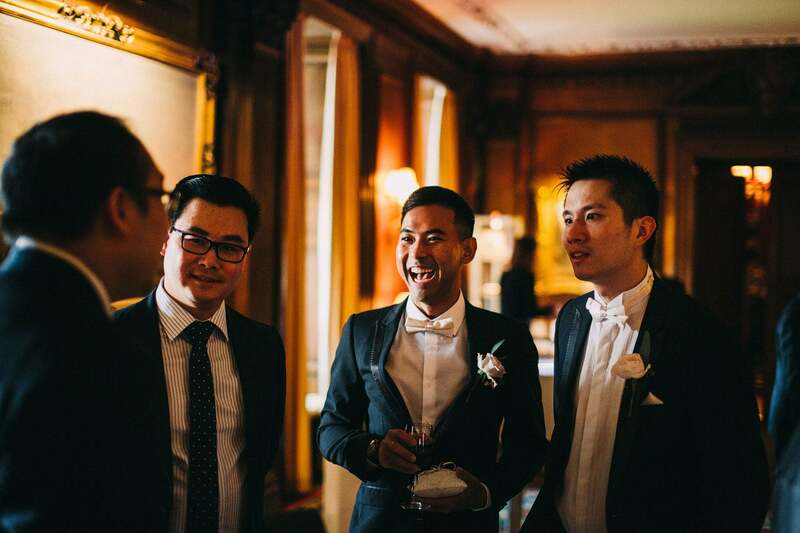 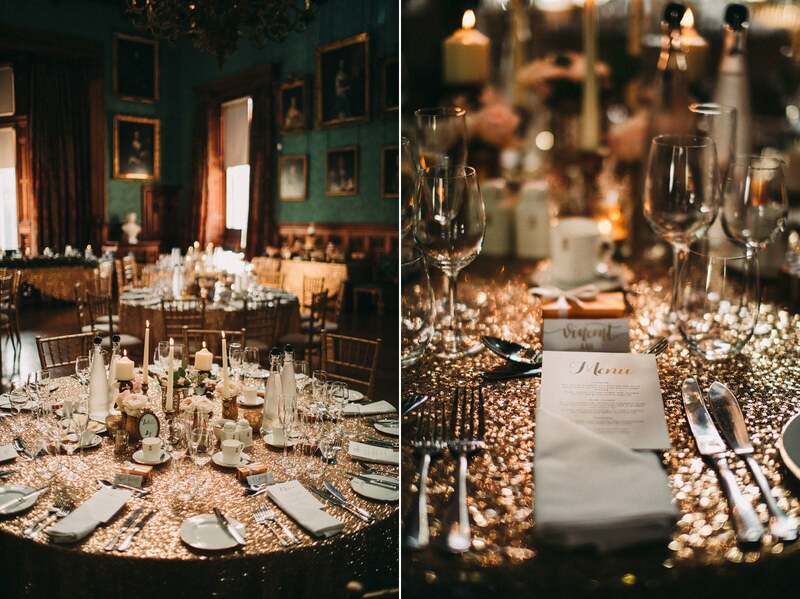 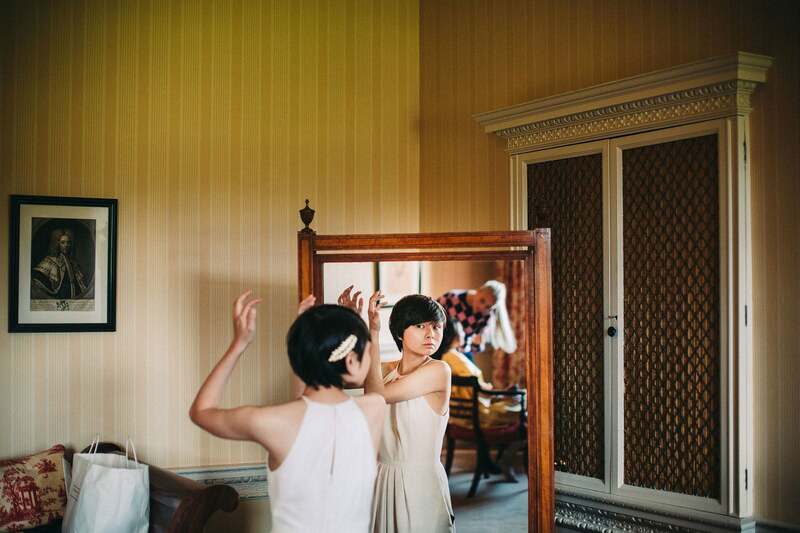 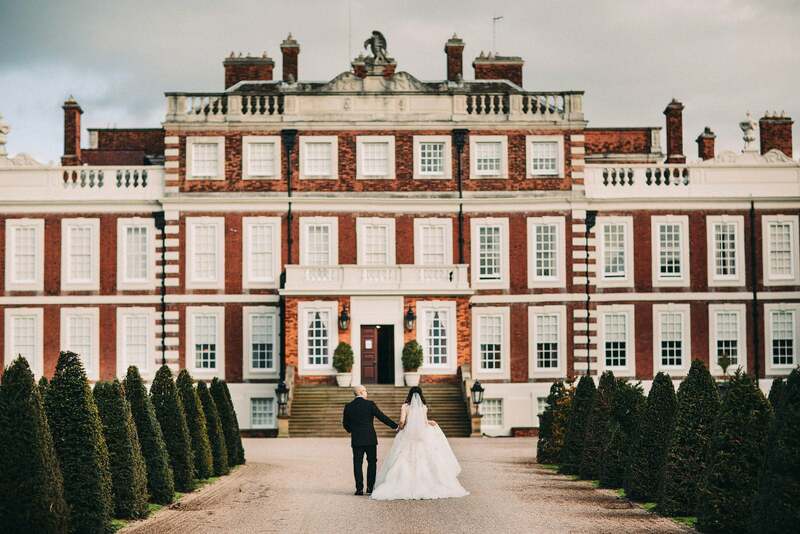 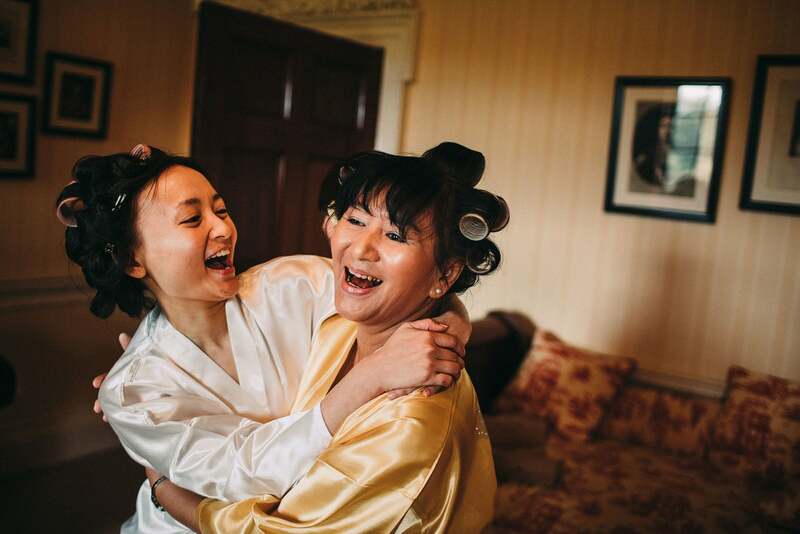 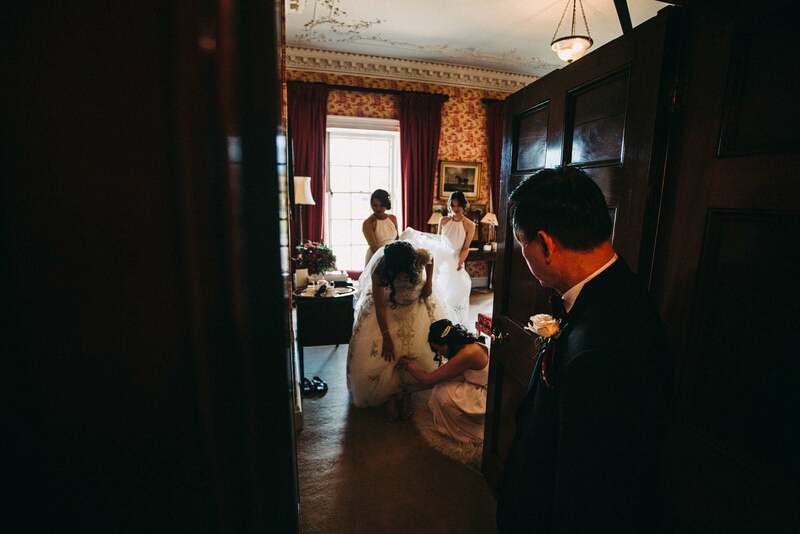 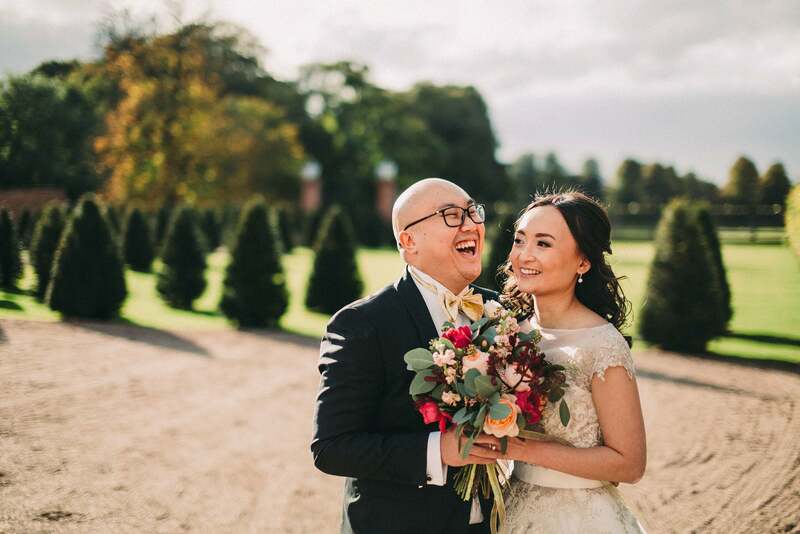 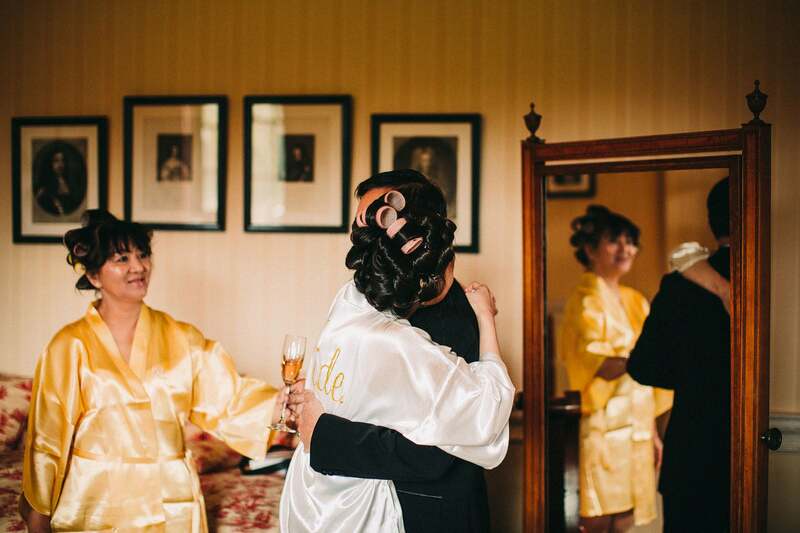 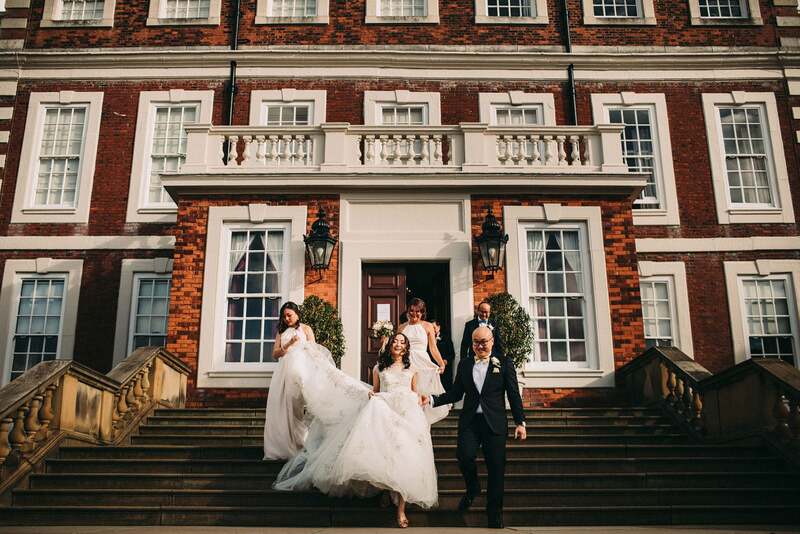 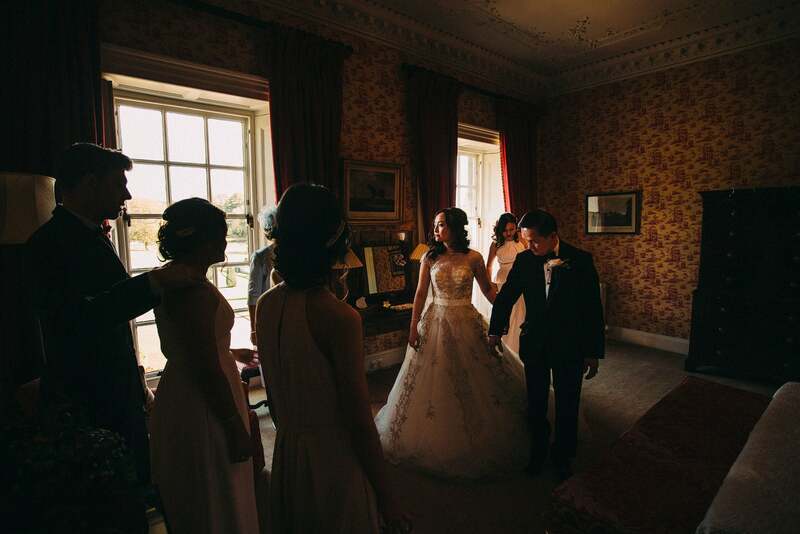 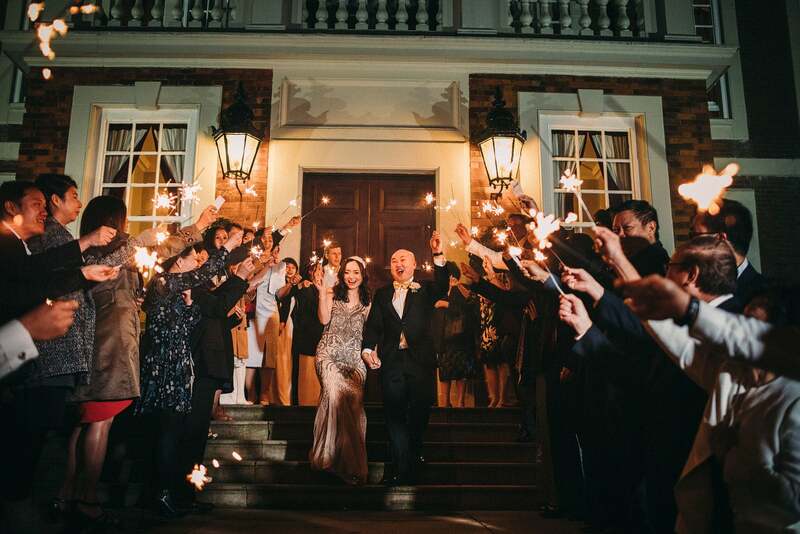 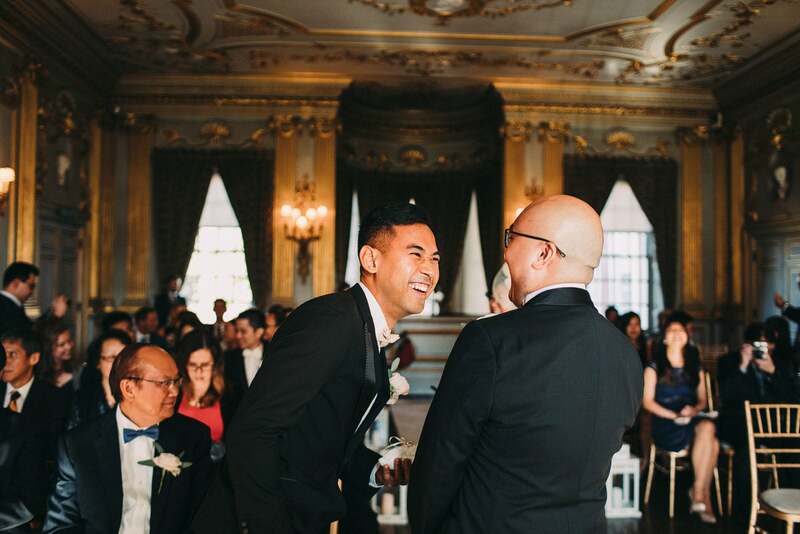 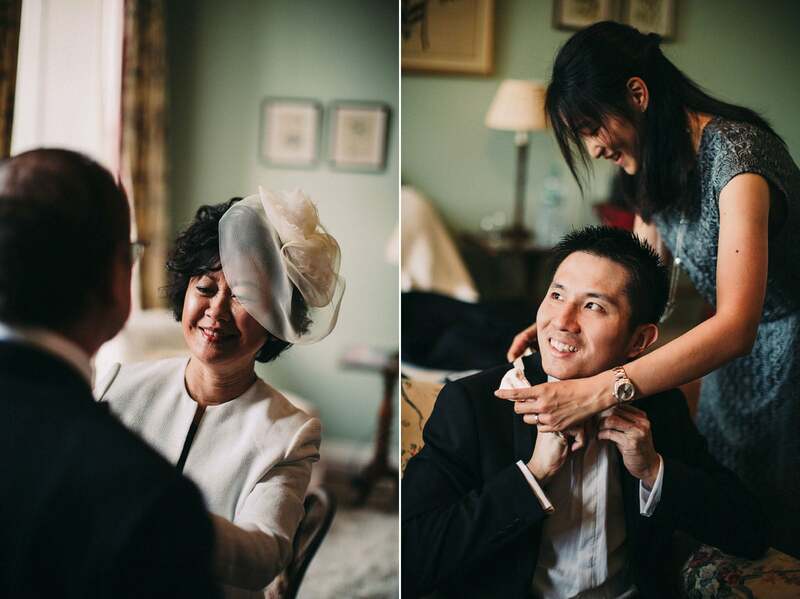 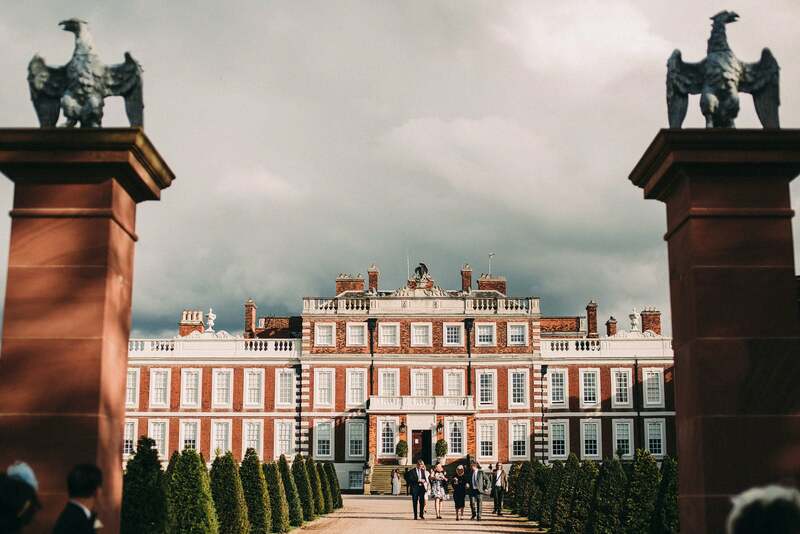 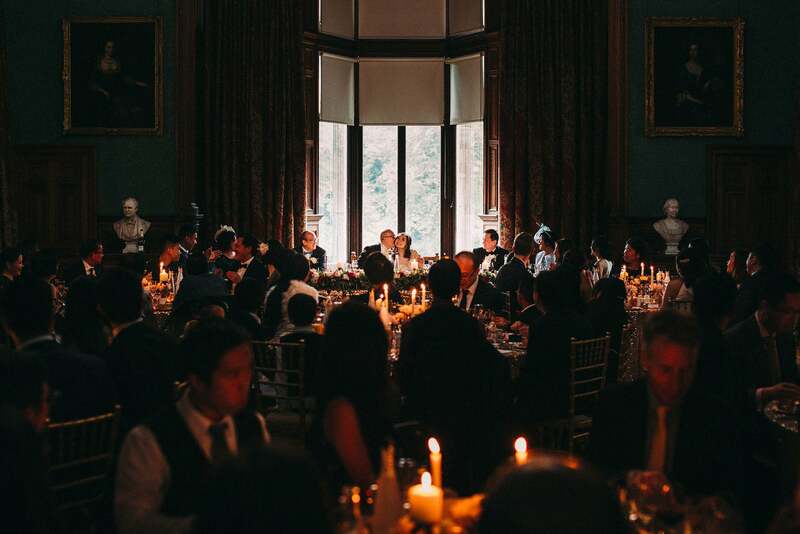 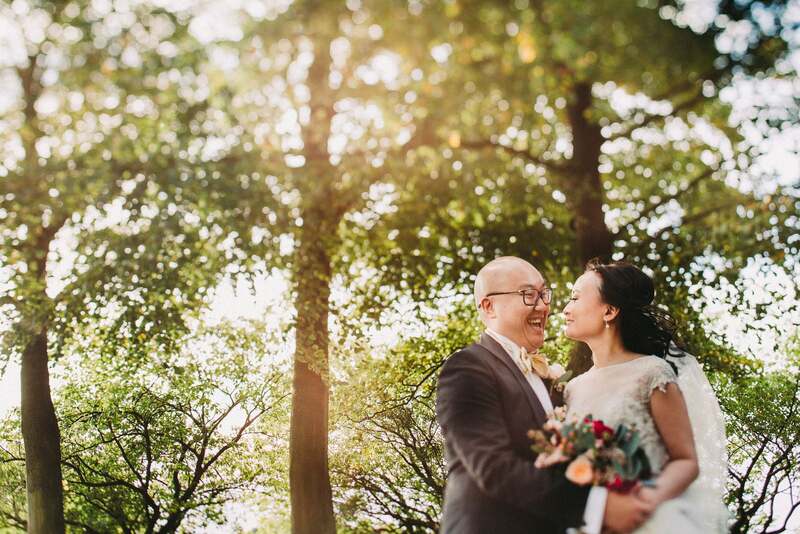 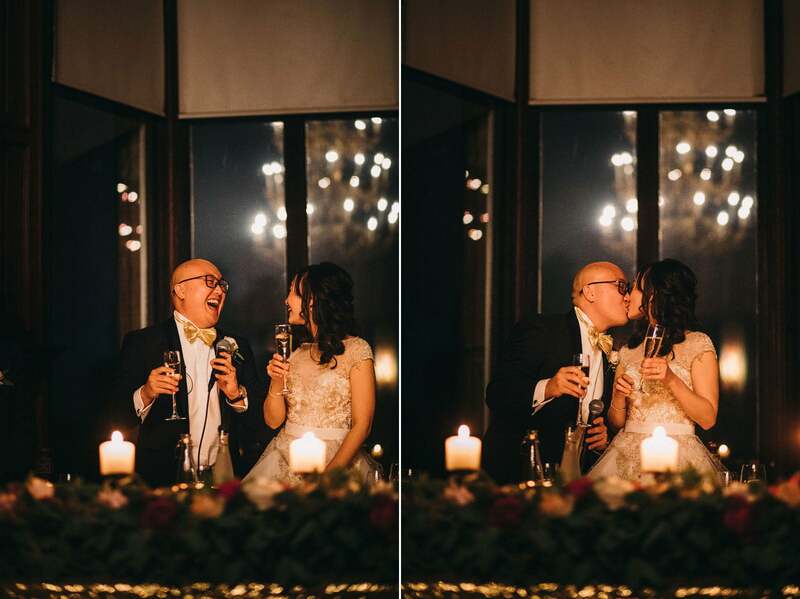 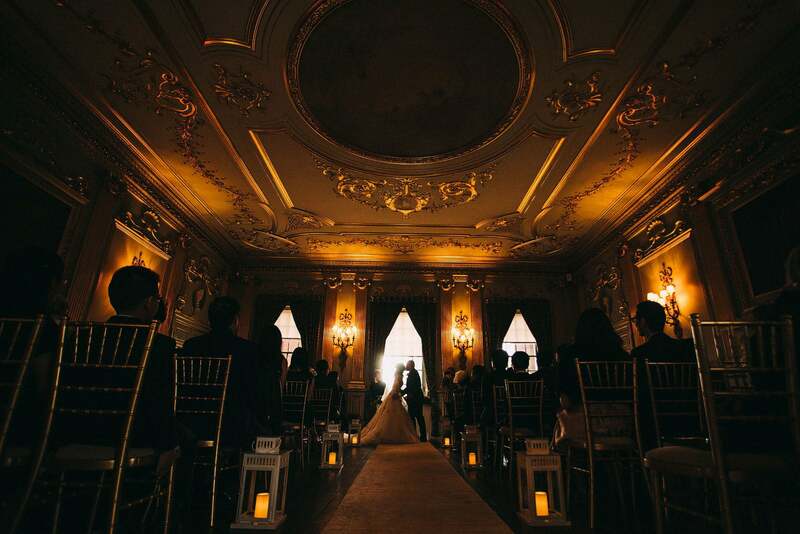 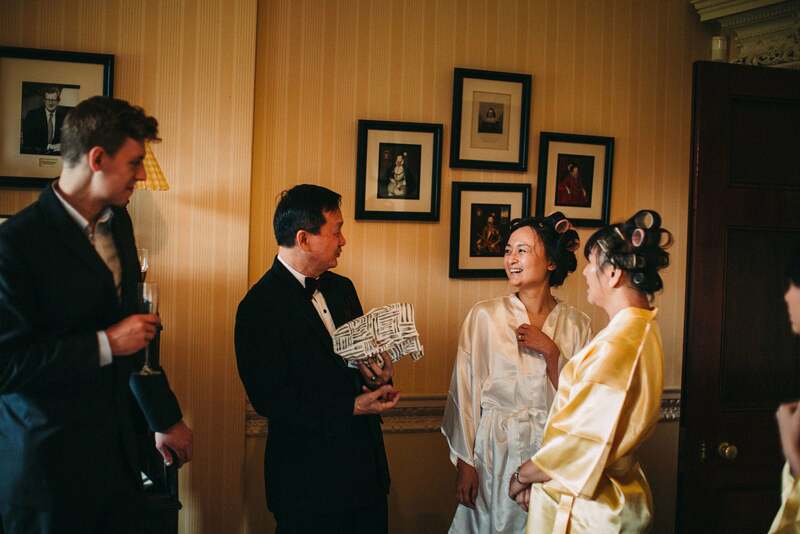 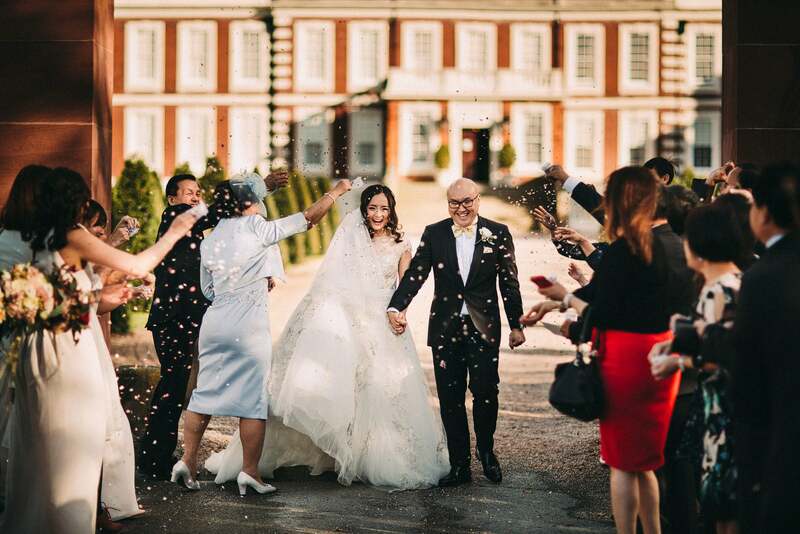 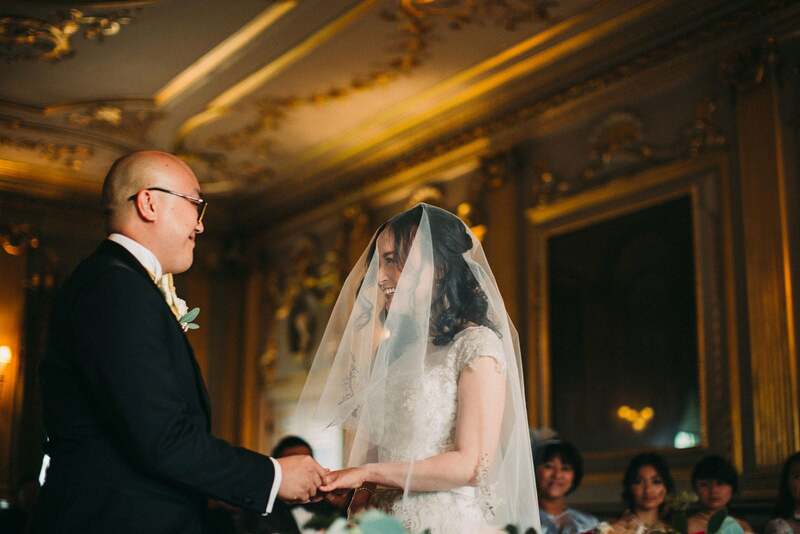 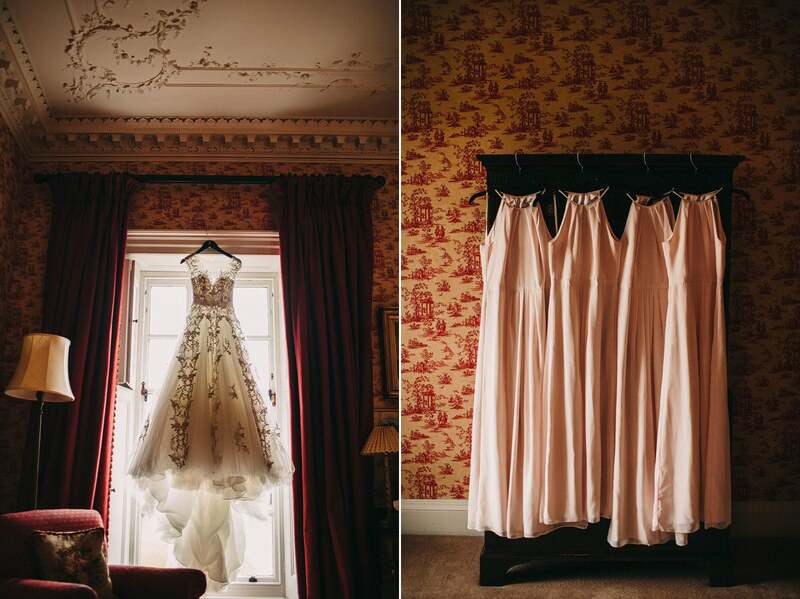 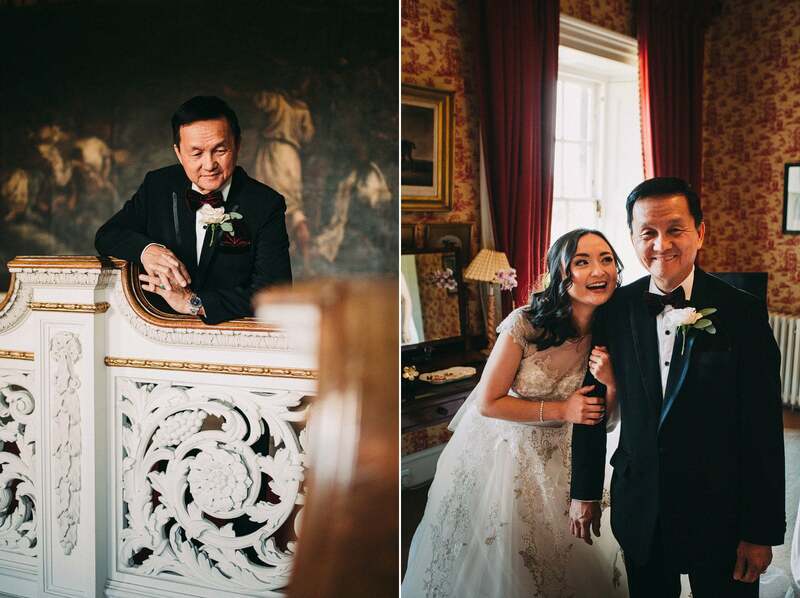 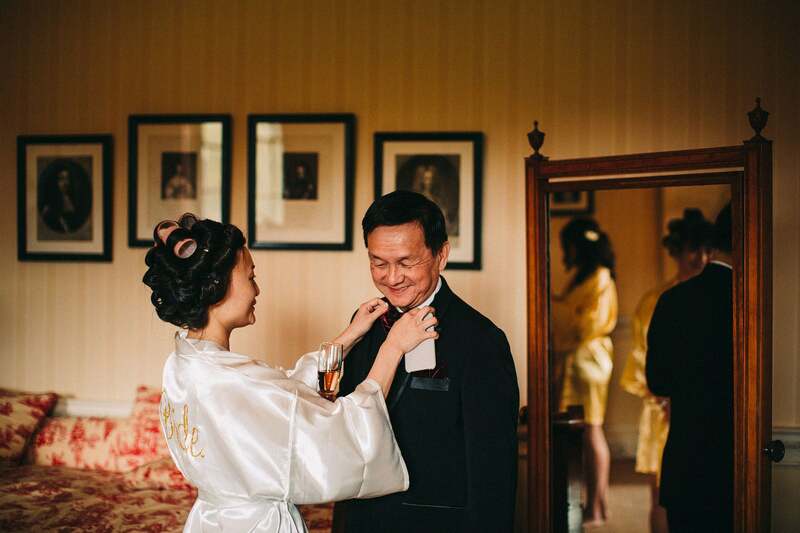 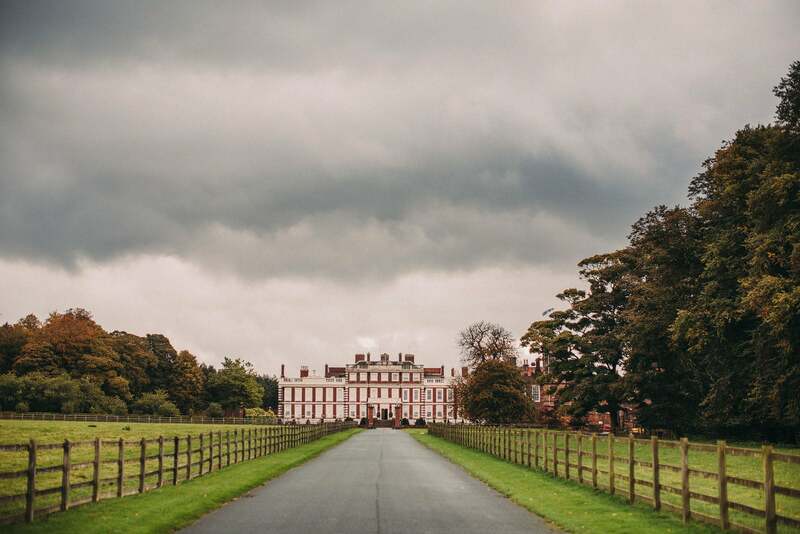 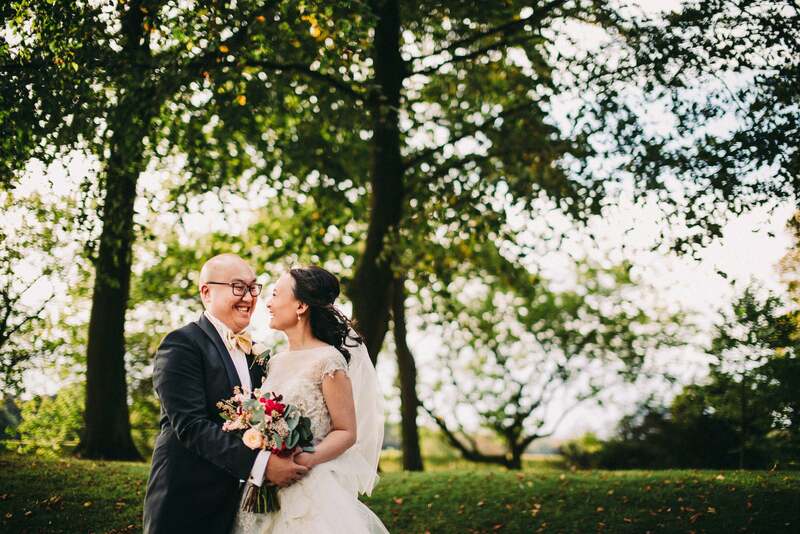 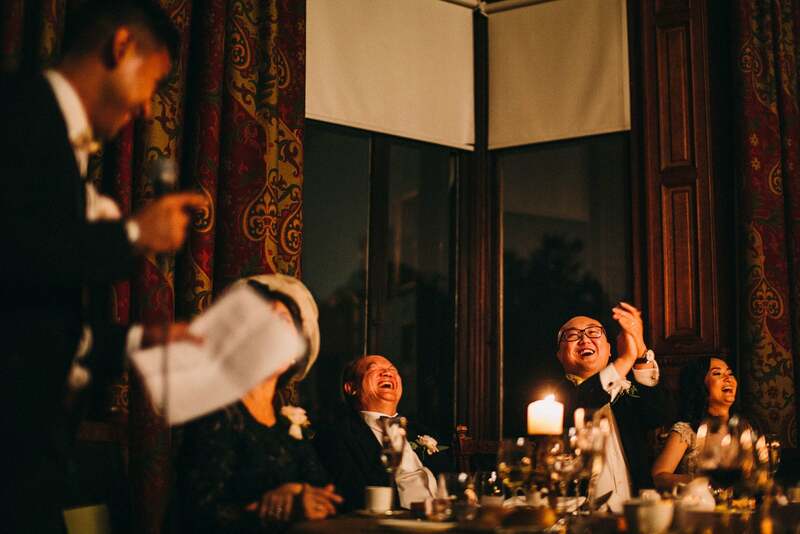 Andrew and Elaine got married a few weeks ago at the gorgeous Knowsley Hall. 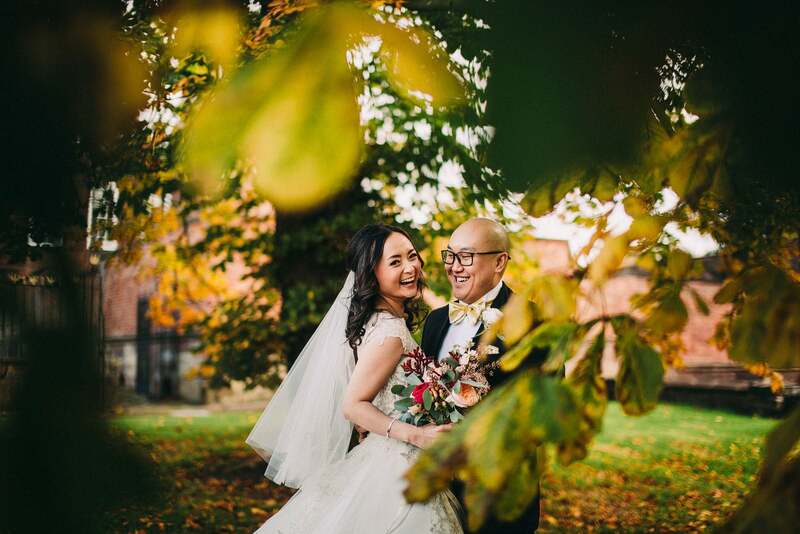 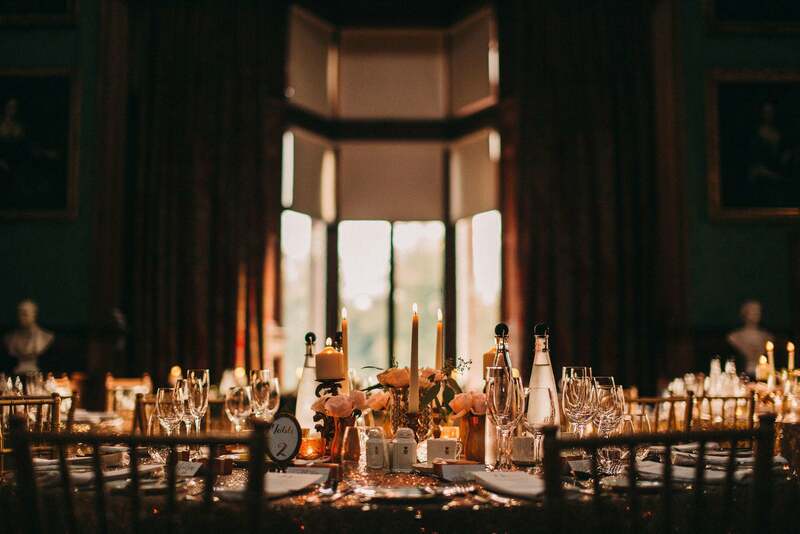 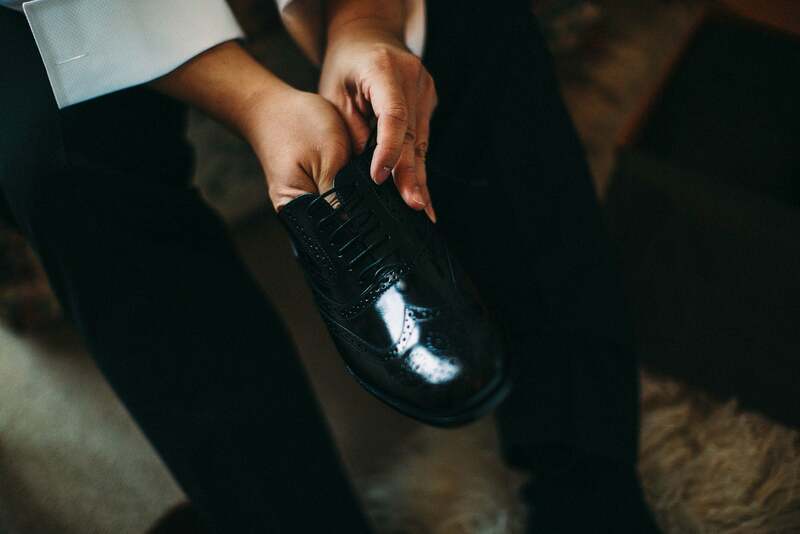 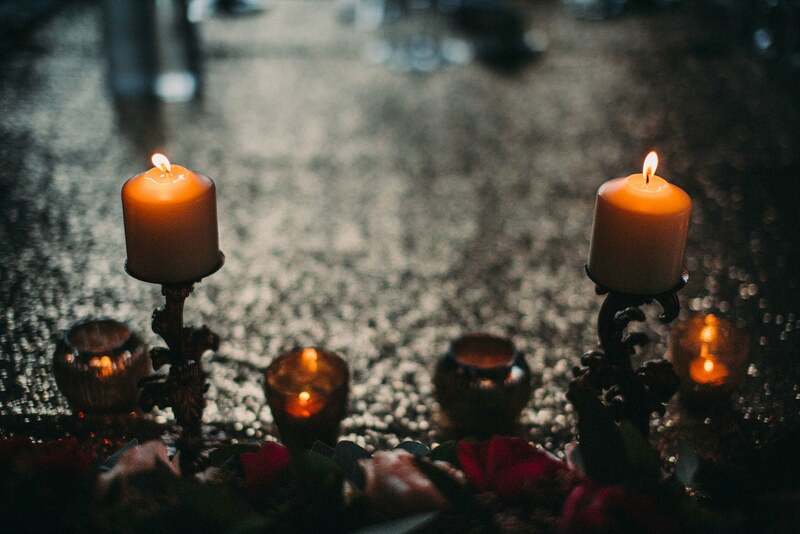 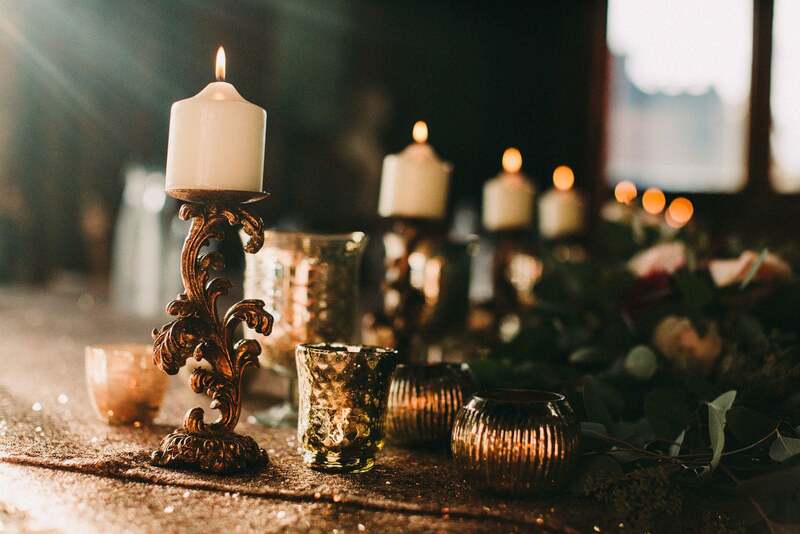 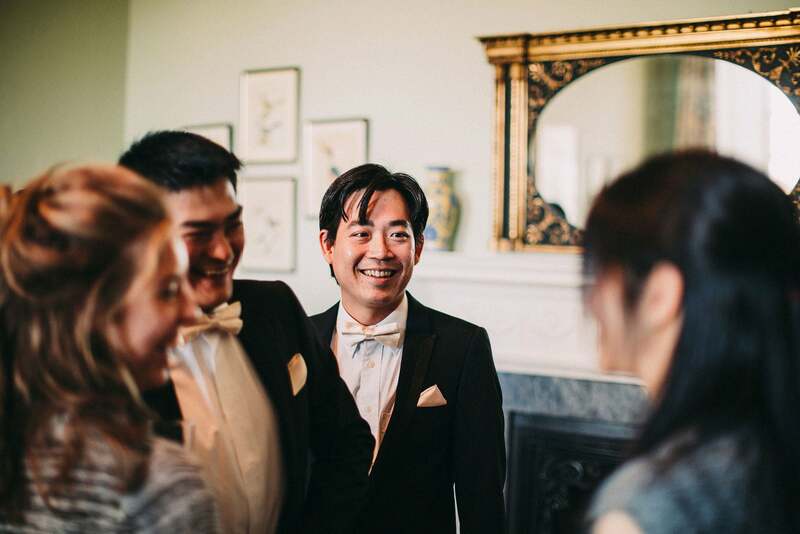 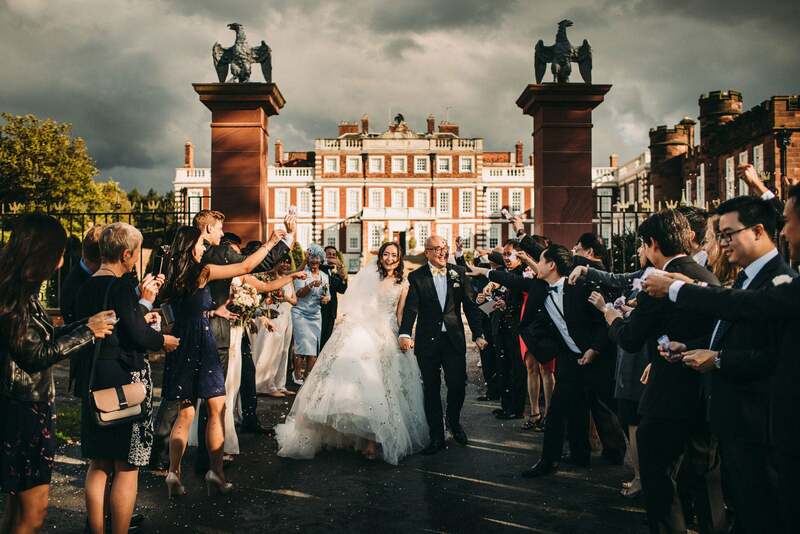 There was a real sense of excitement for this day – these lovely people had decided to have a traditional English wedding with all the customs that go along with it. 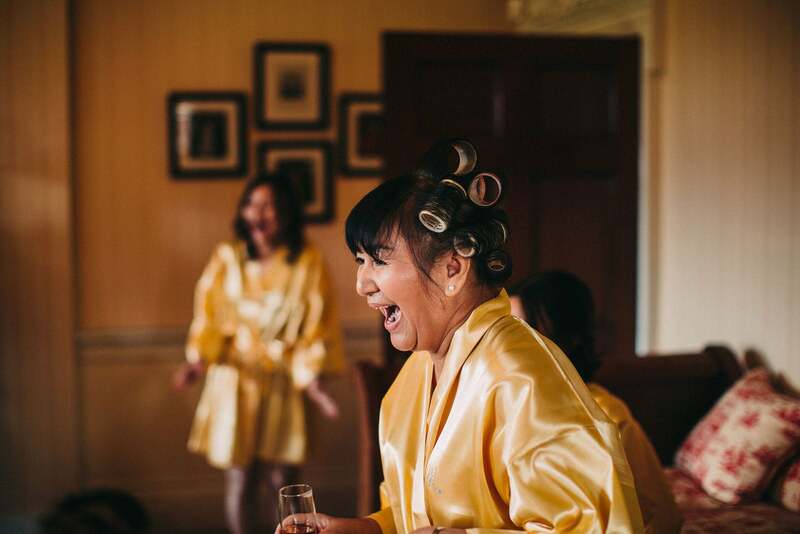 We hope it didn’t disappoint! 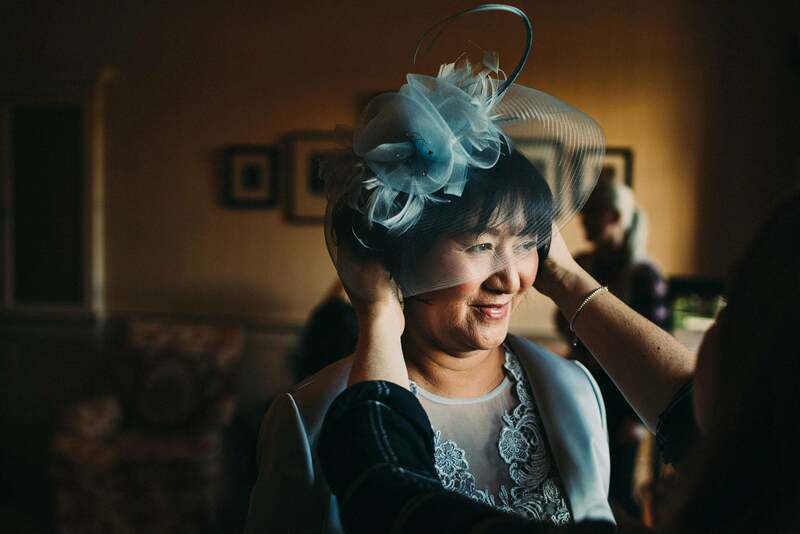 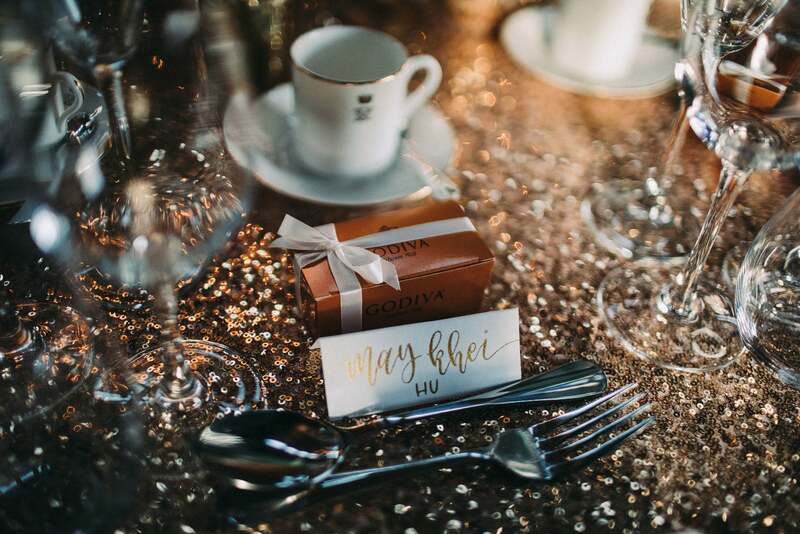 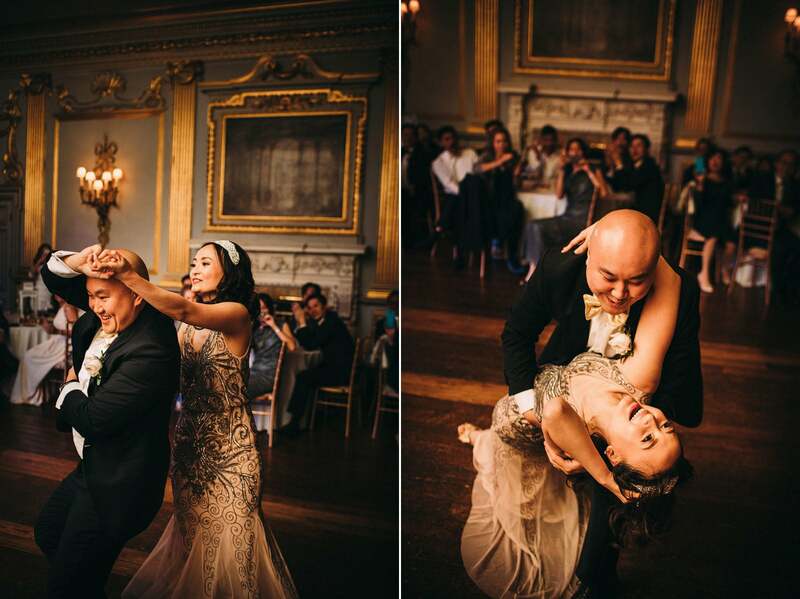 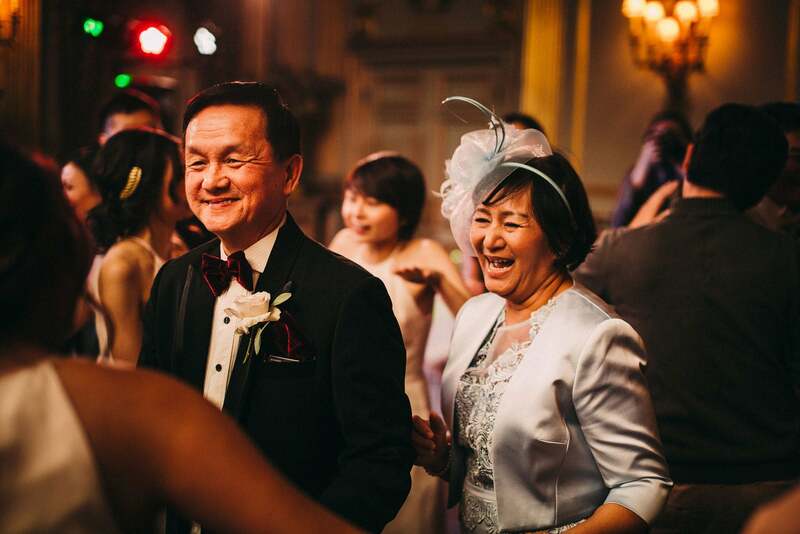 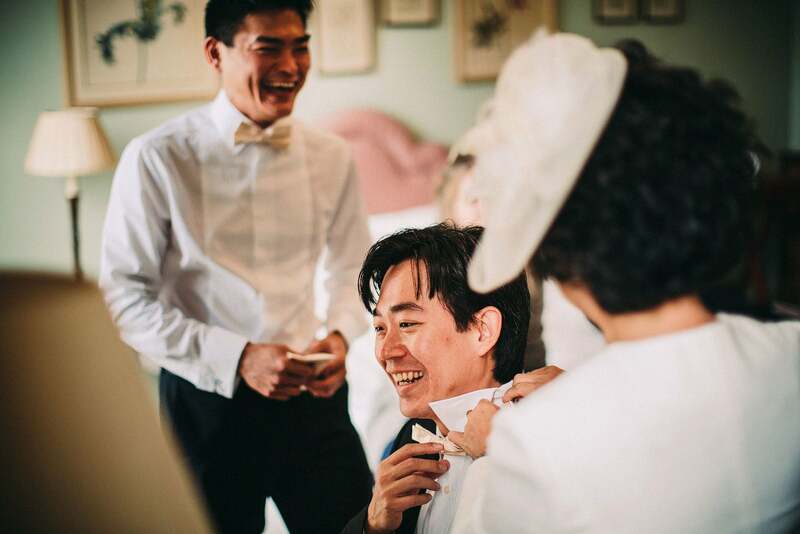 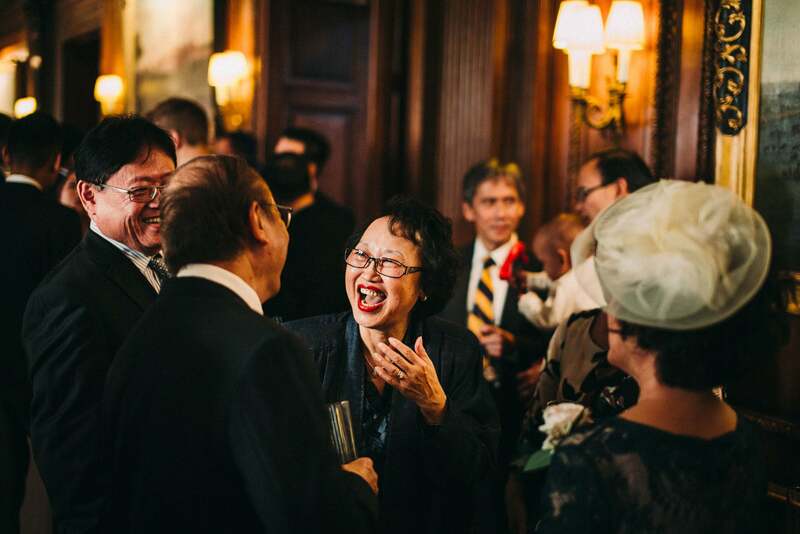 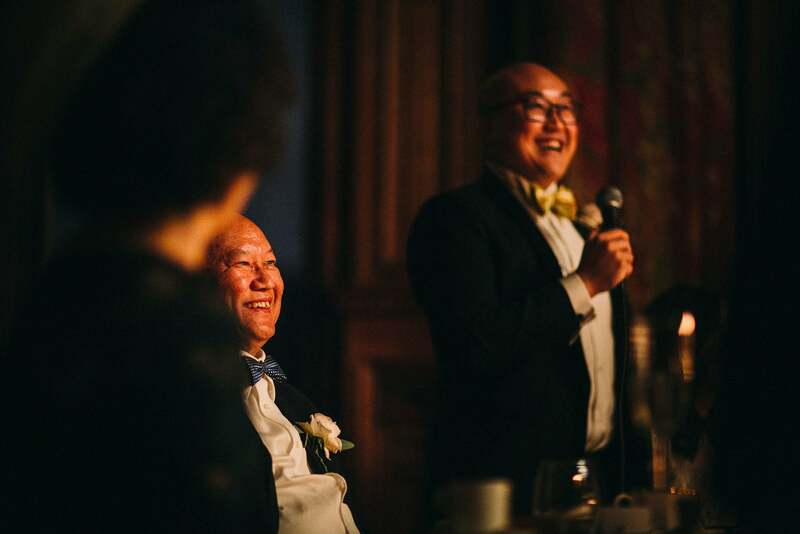 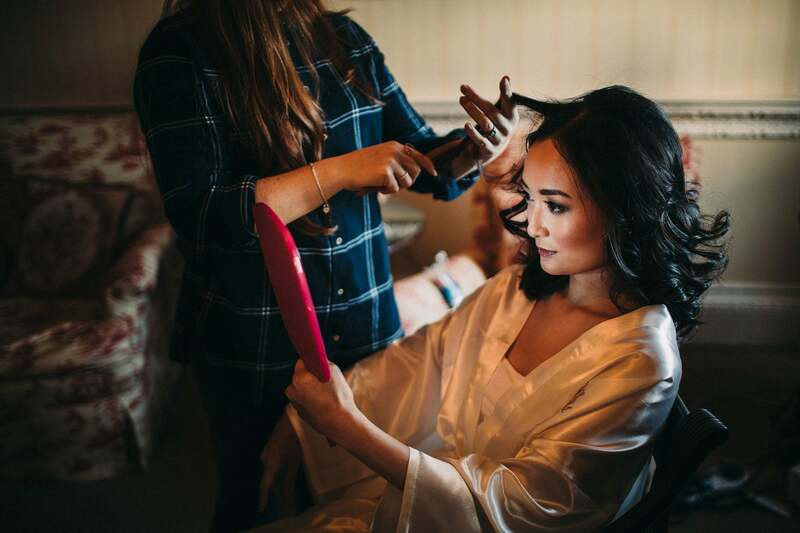 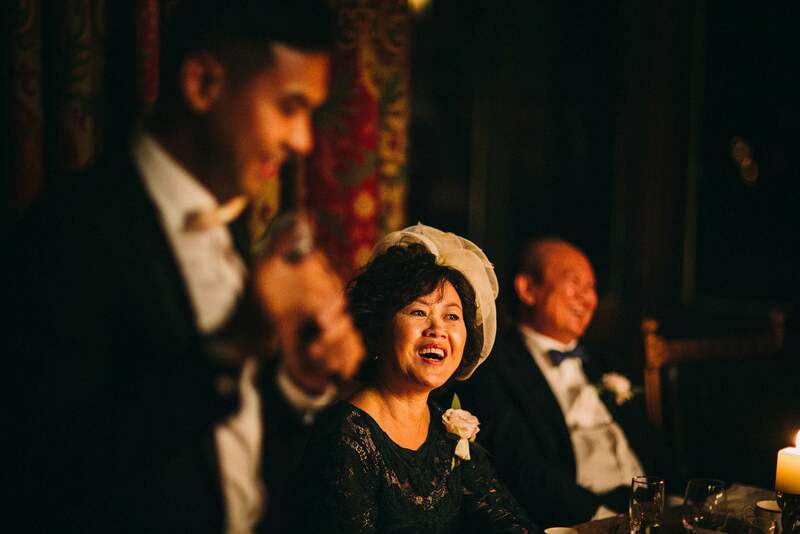 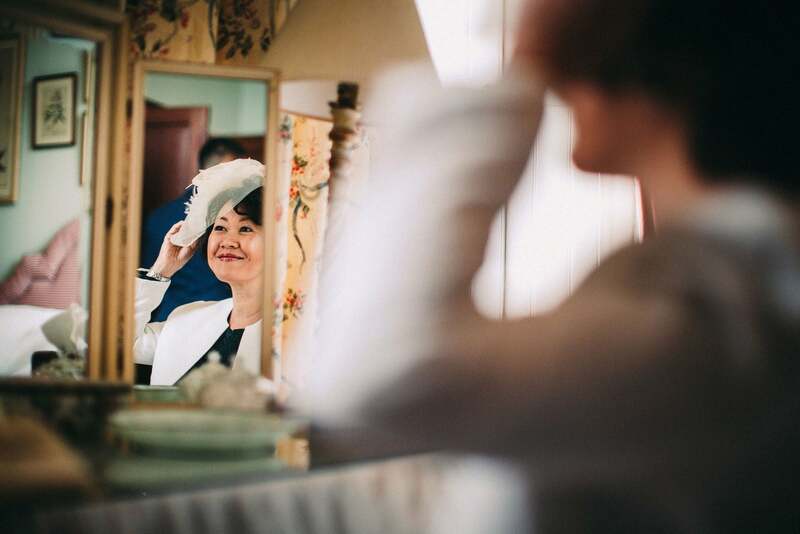 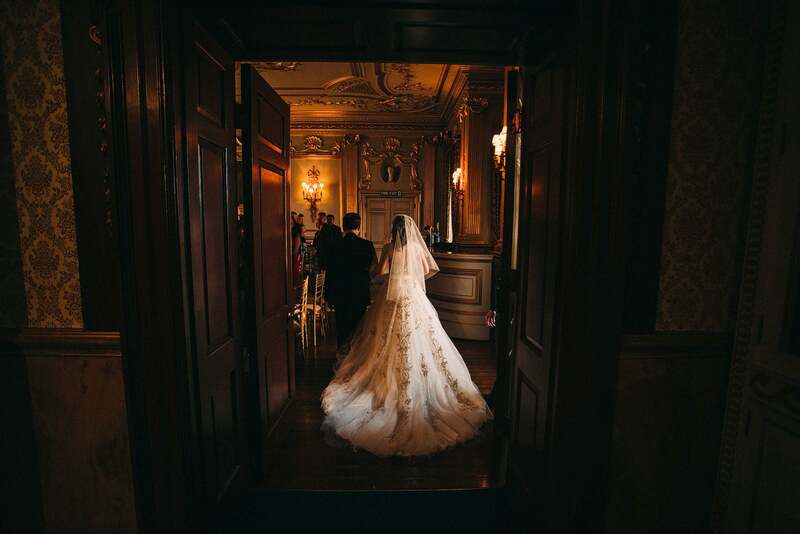 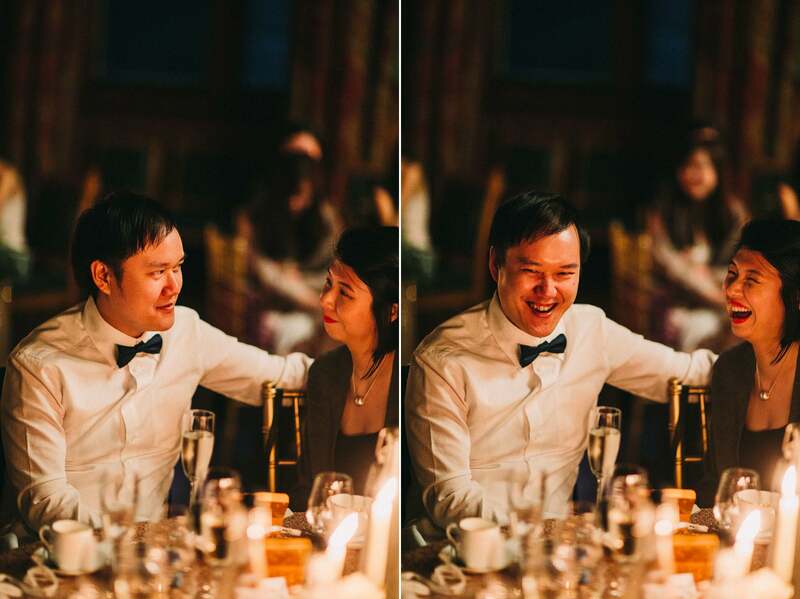 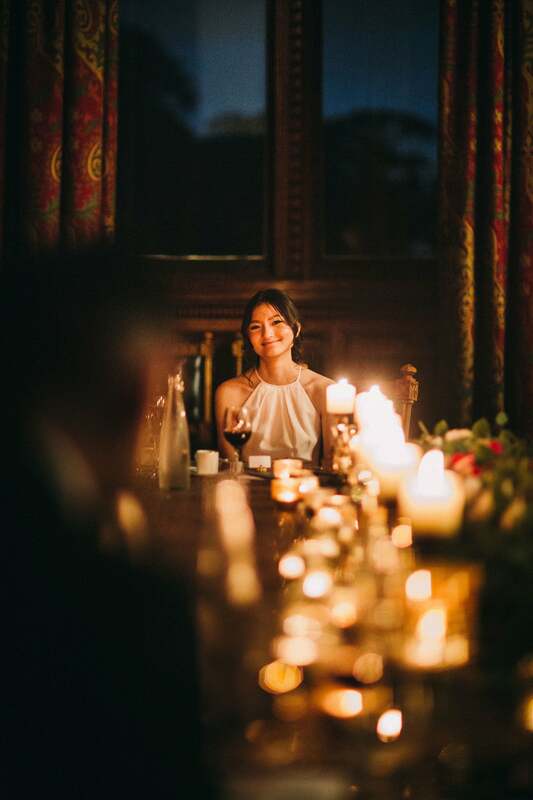 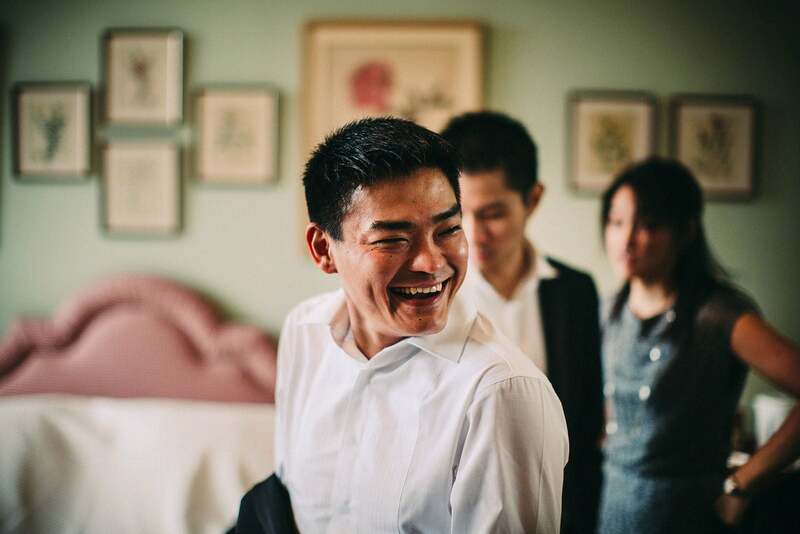 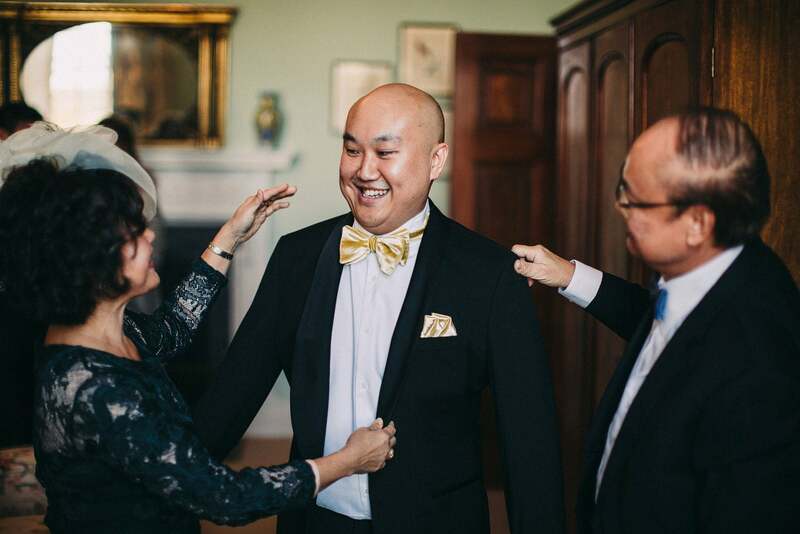 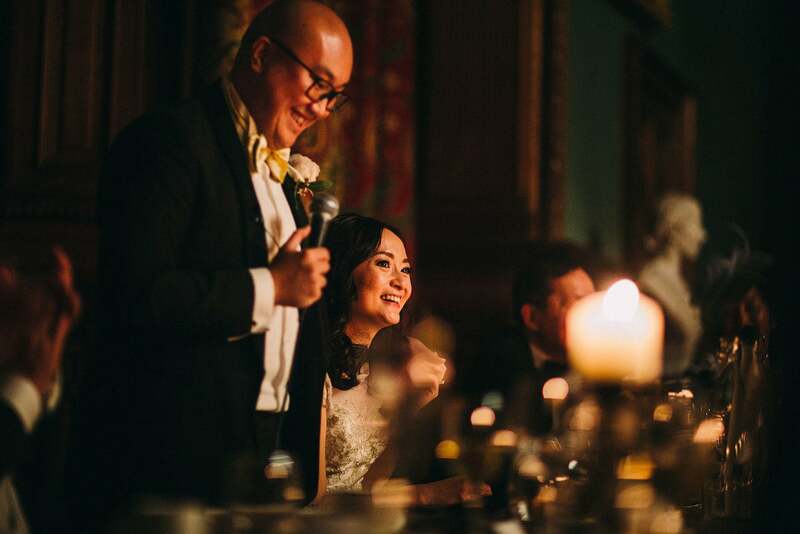 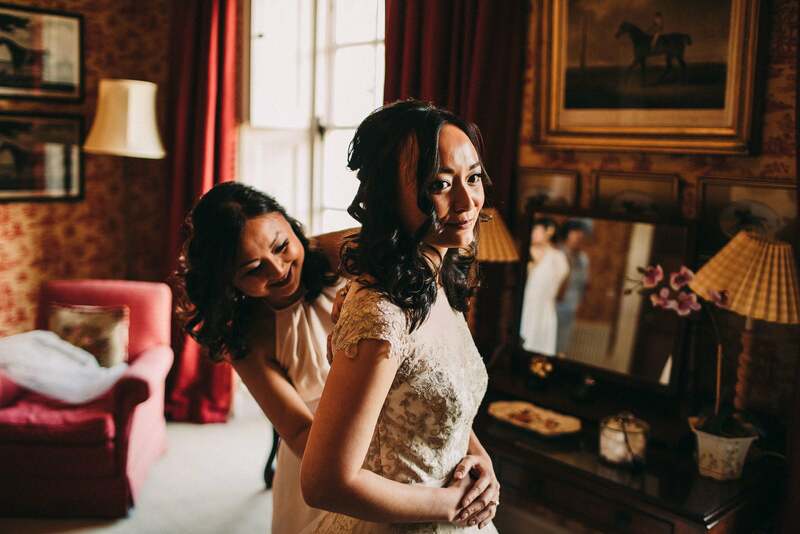 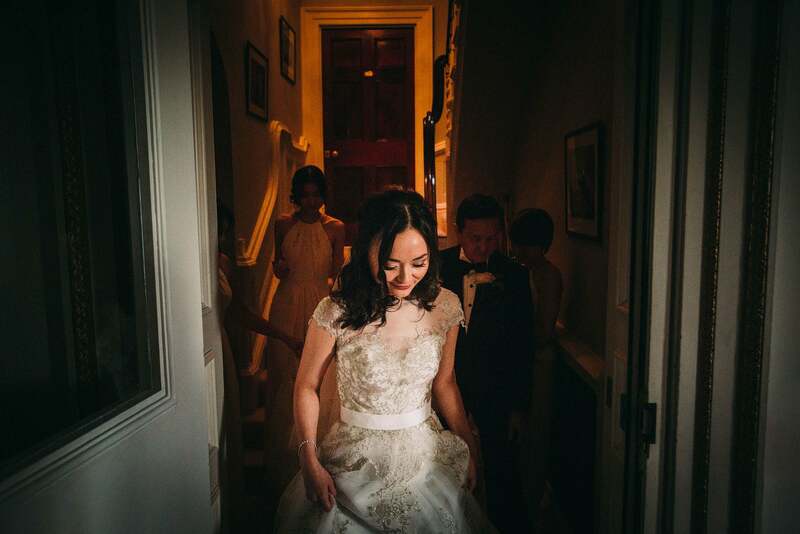 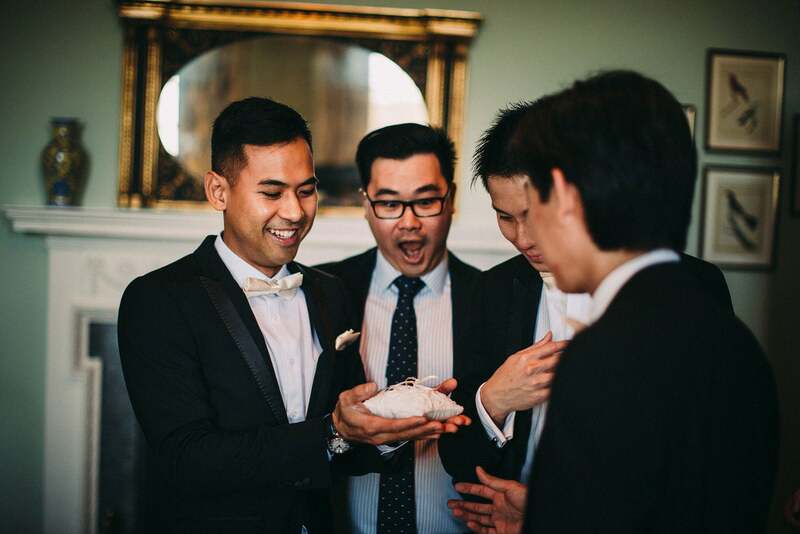 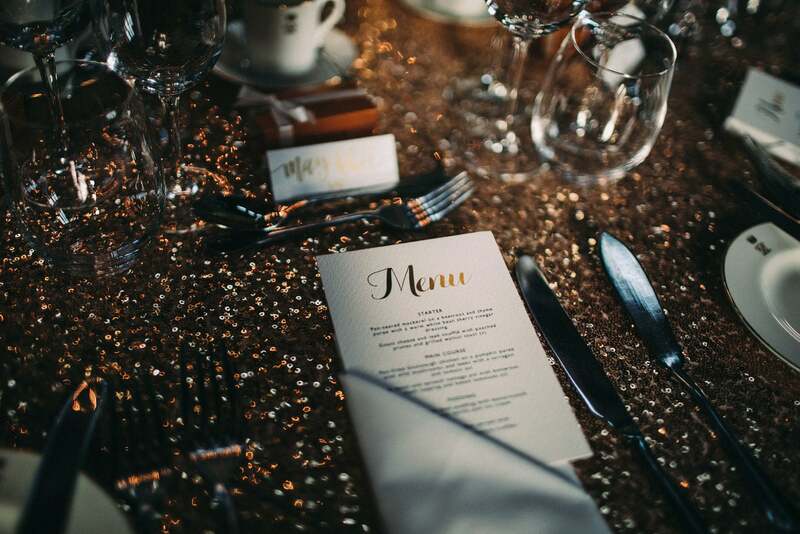 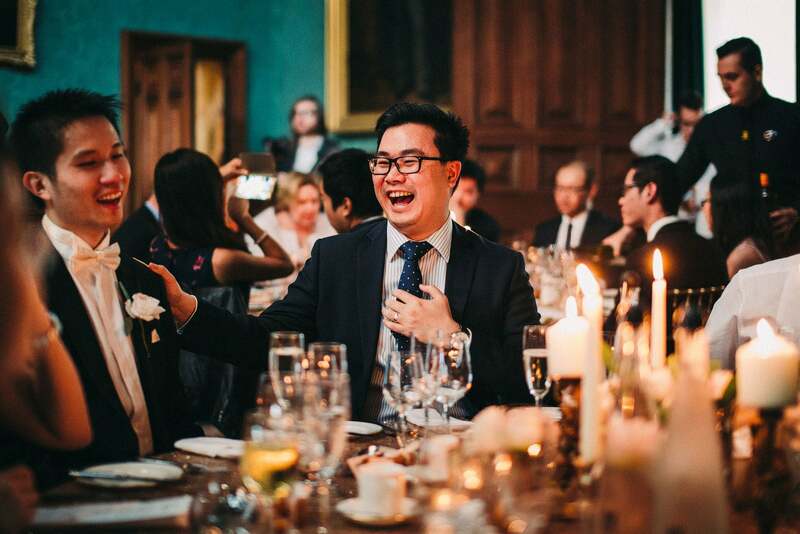 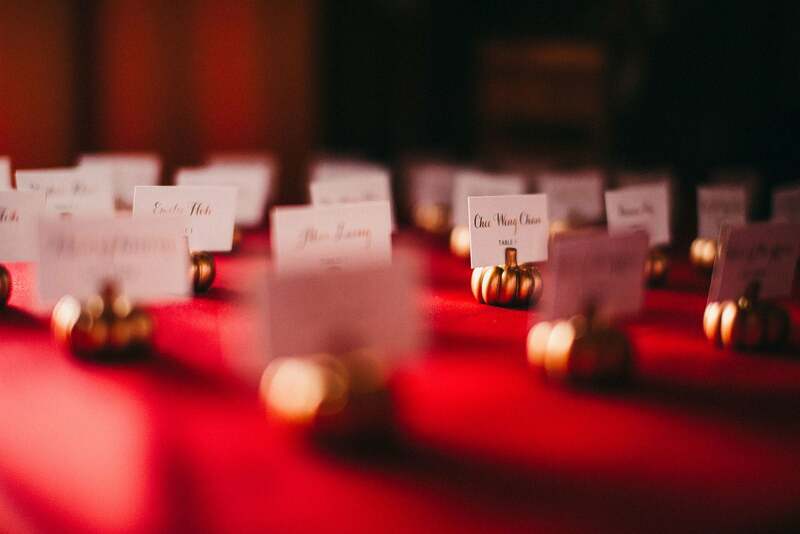 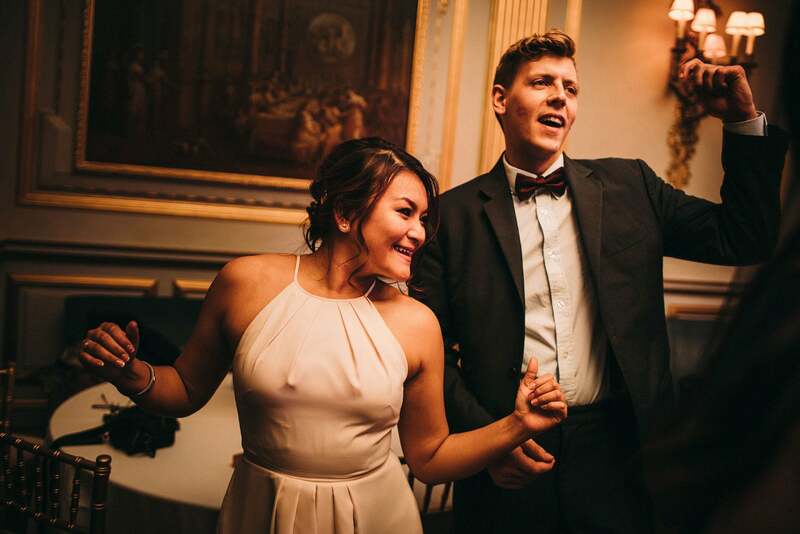 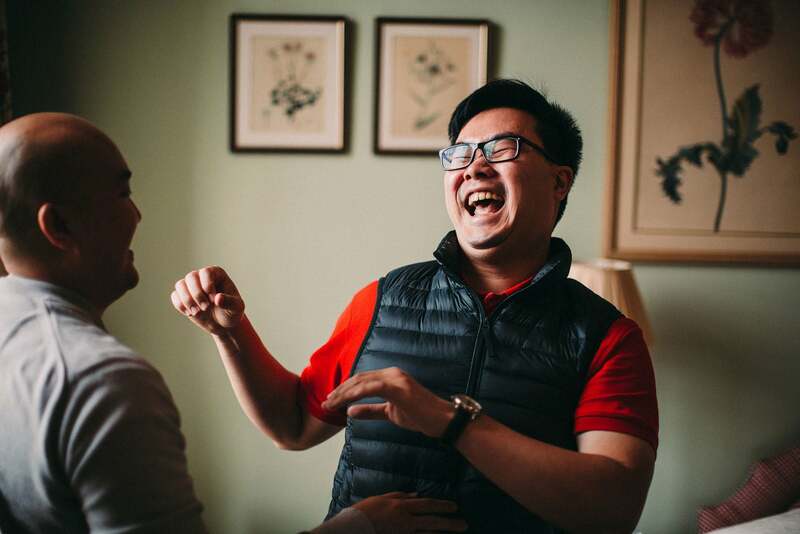 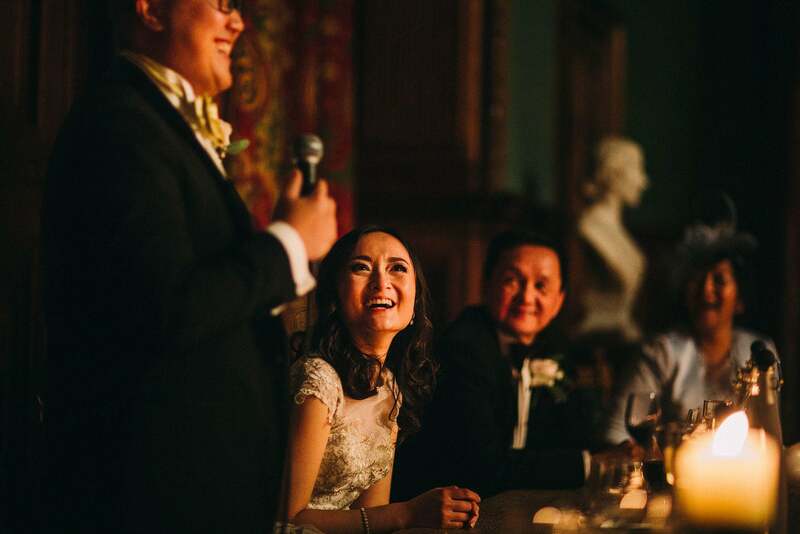 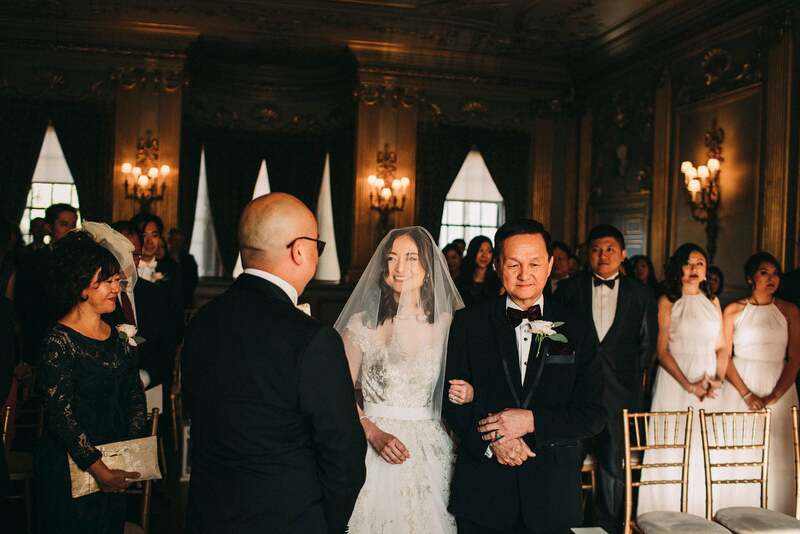 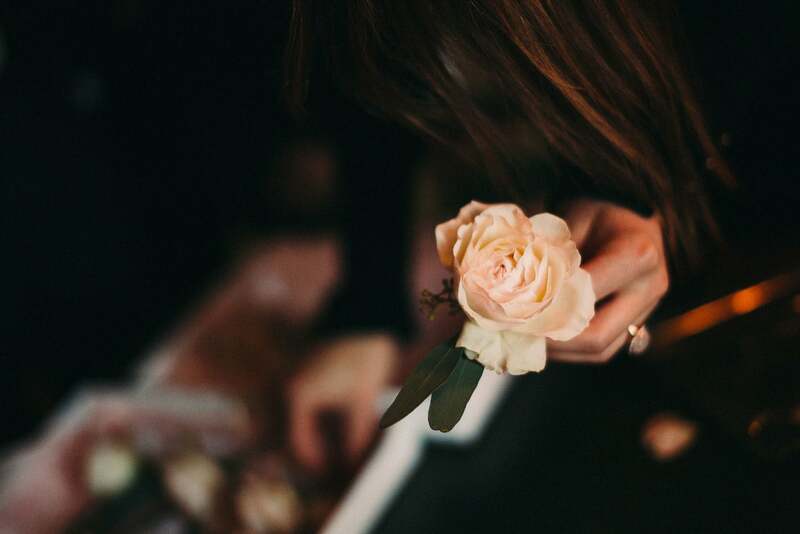 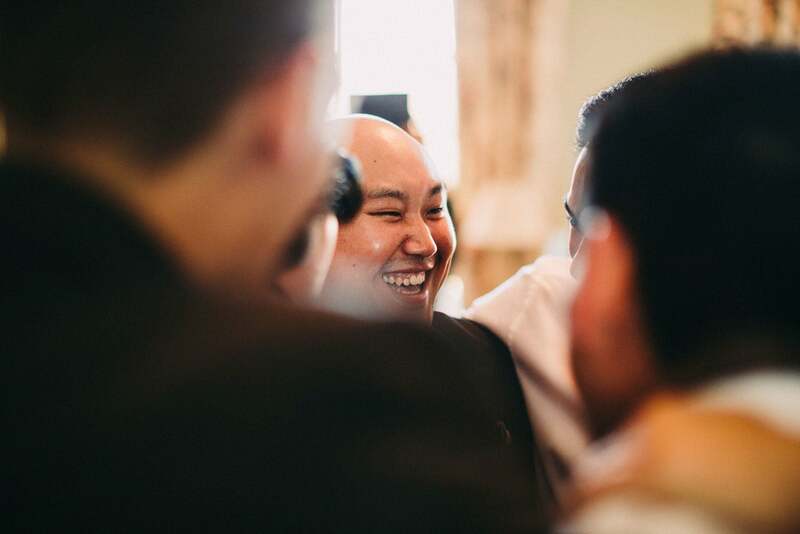 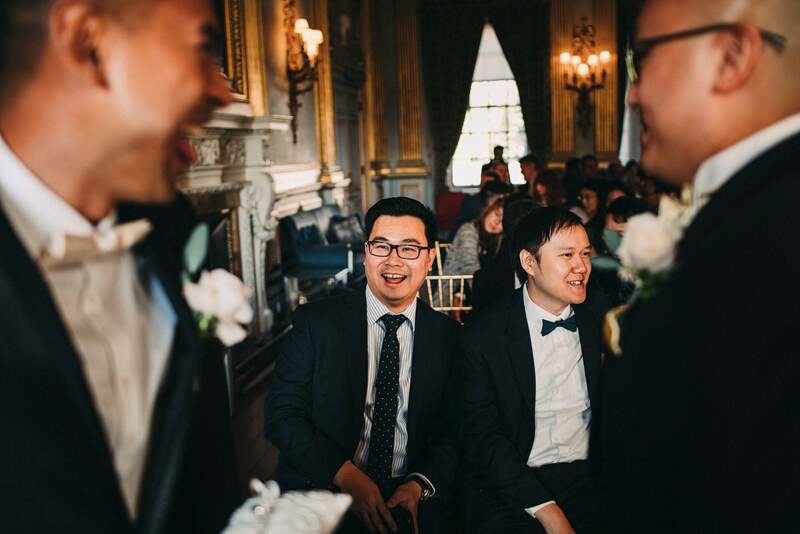 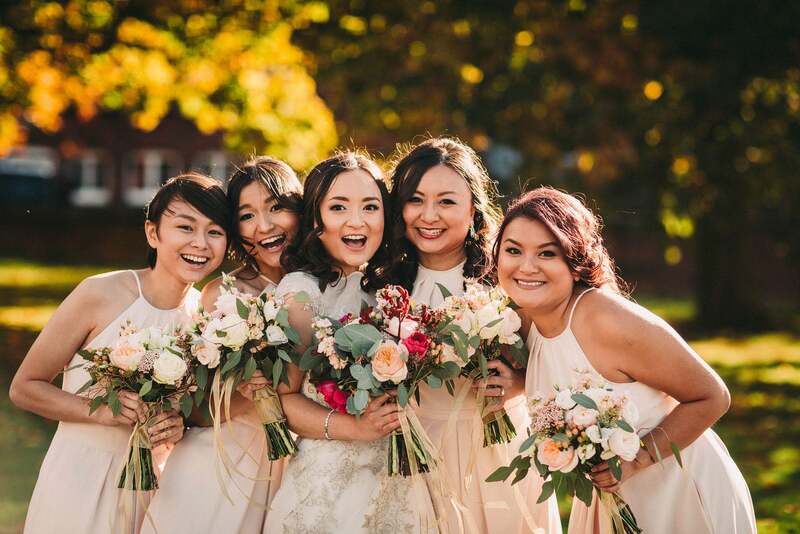 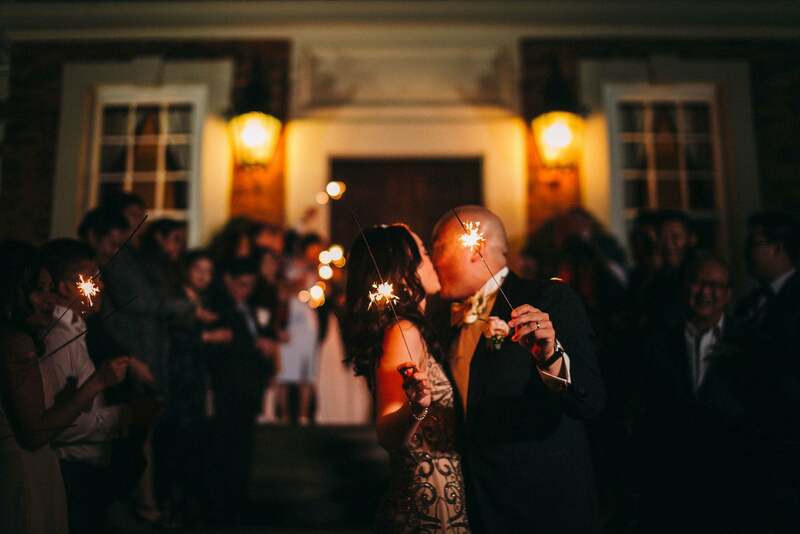 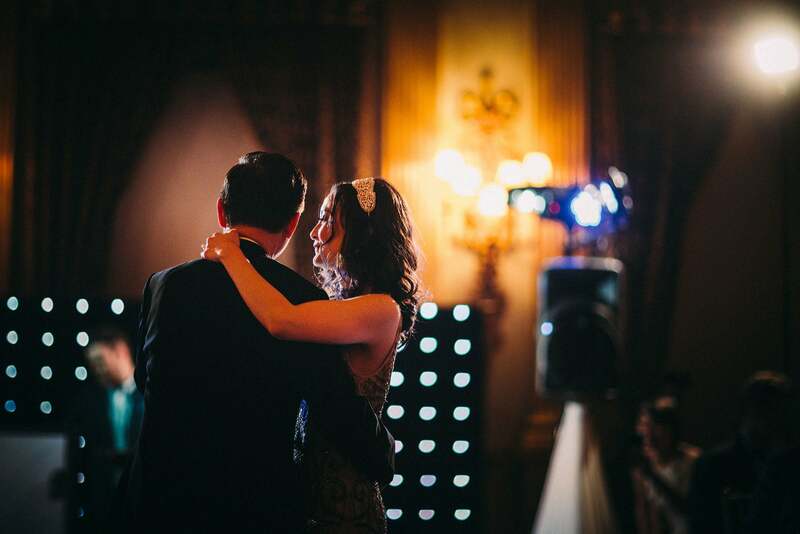 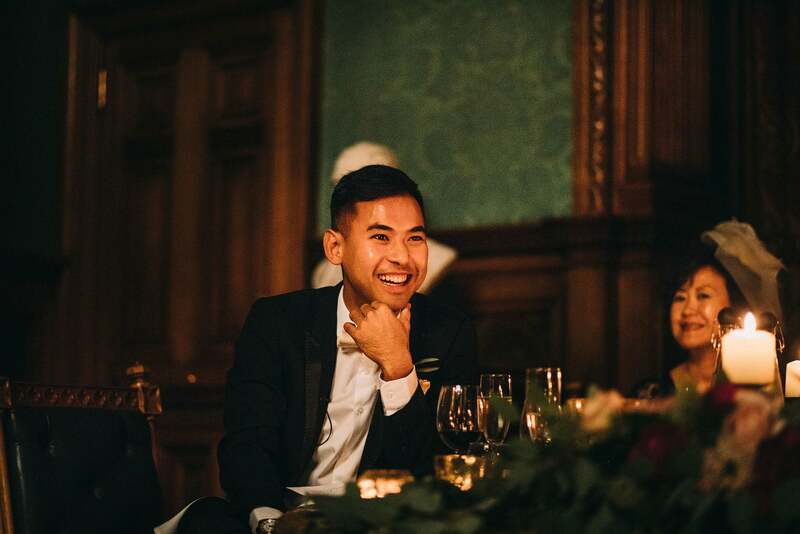 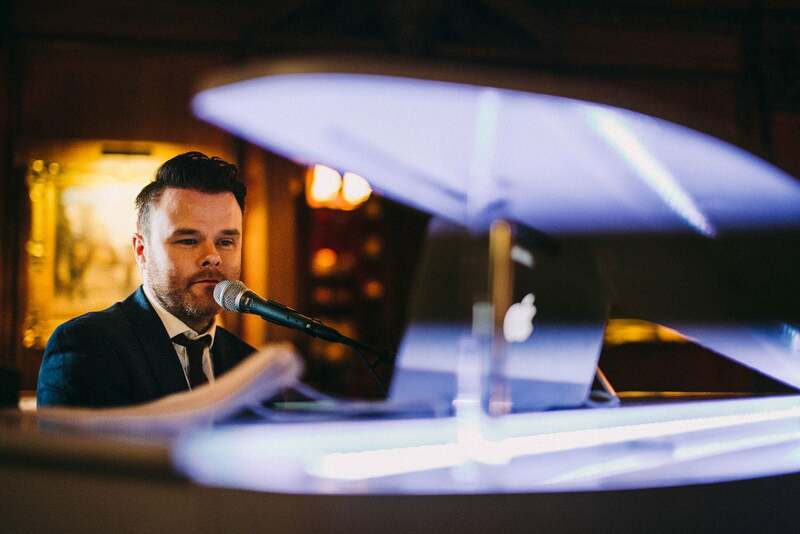 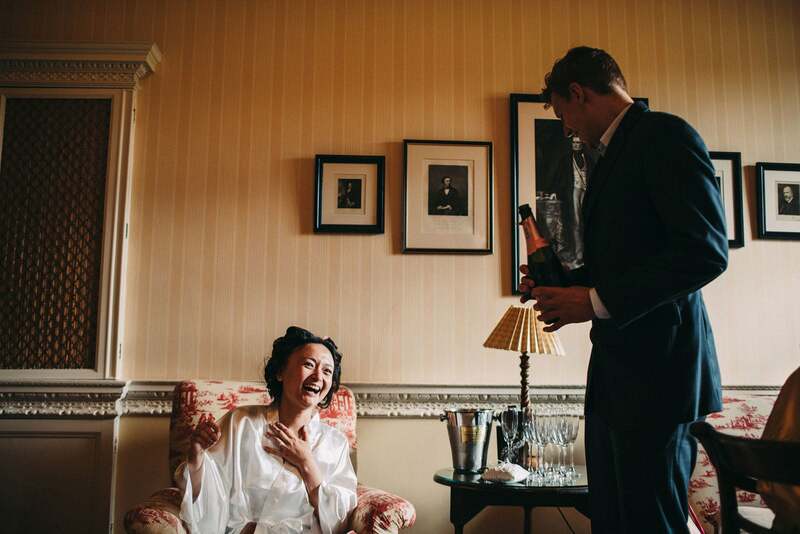 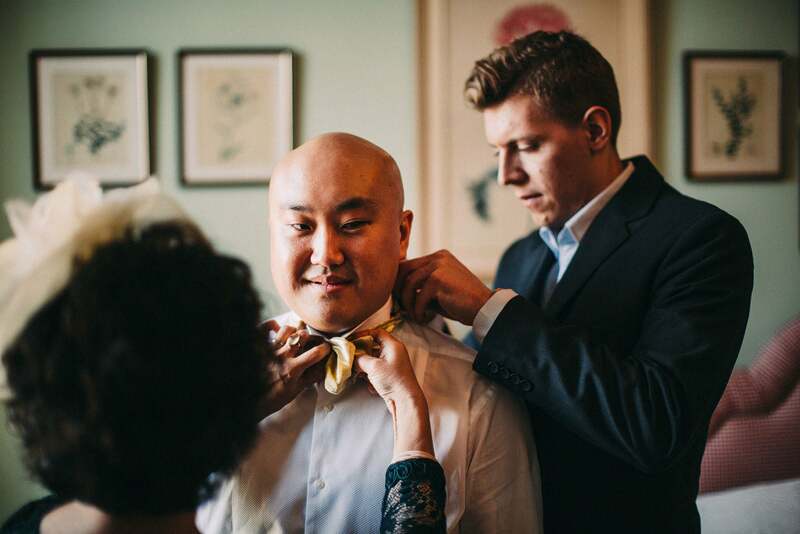 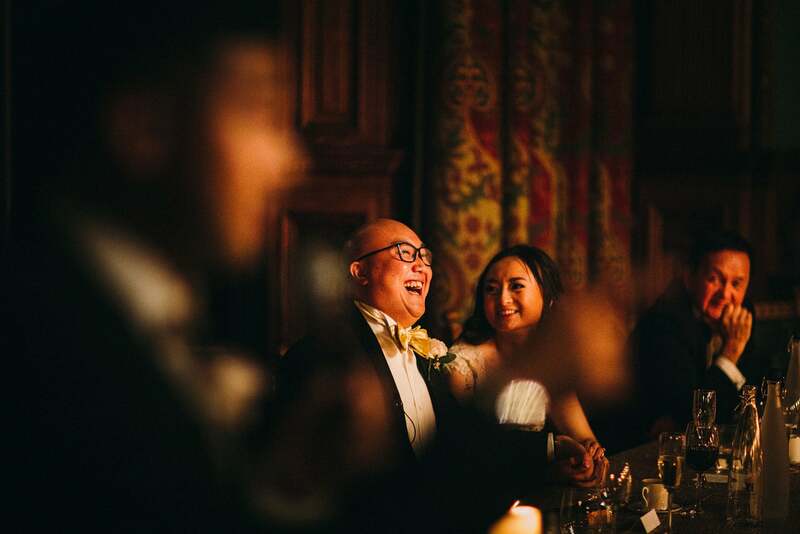 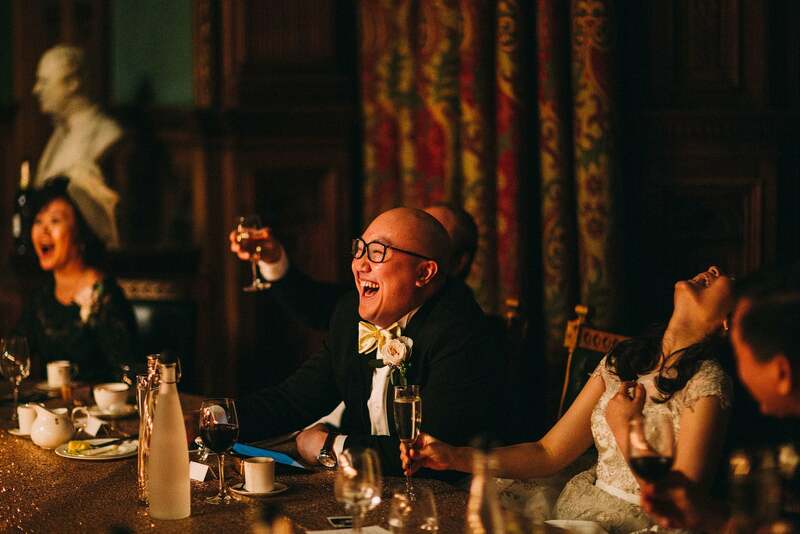 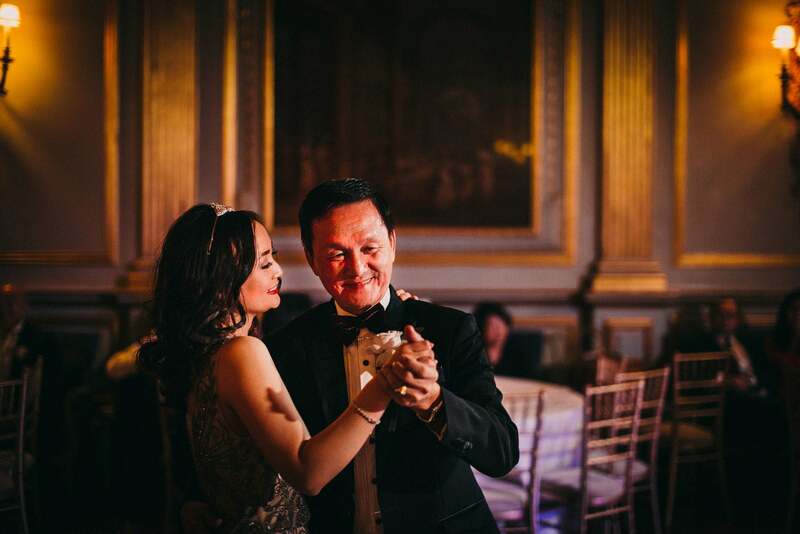 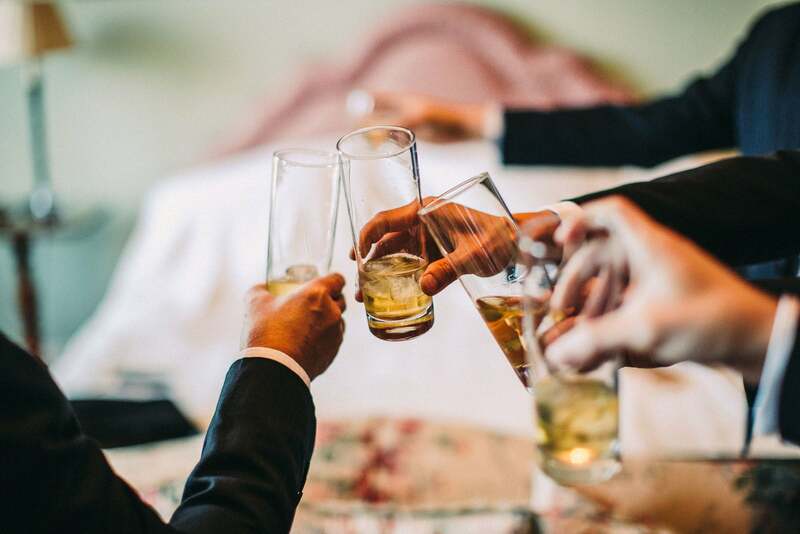 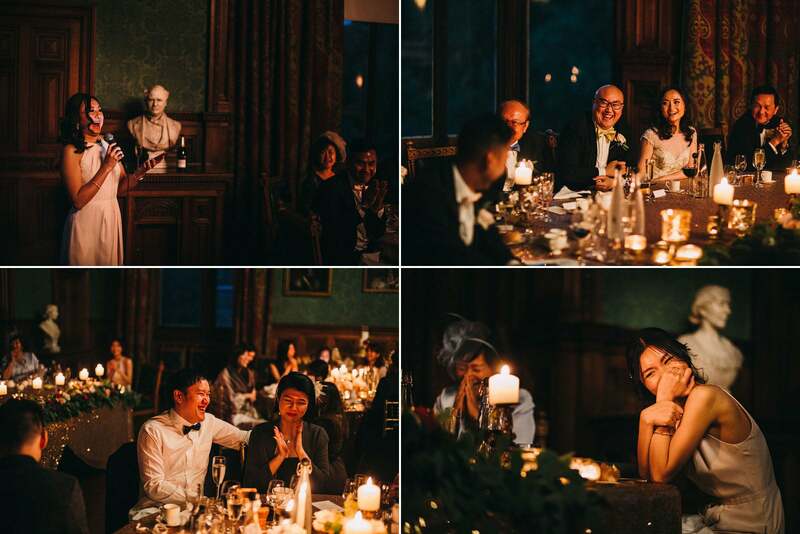 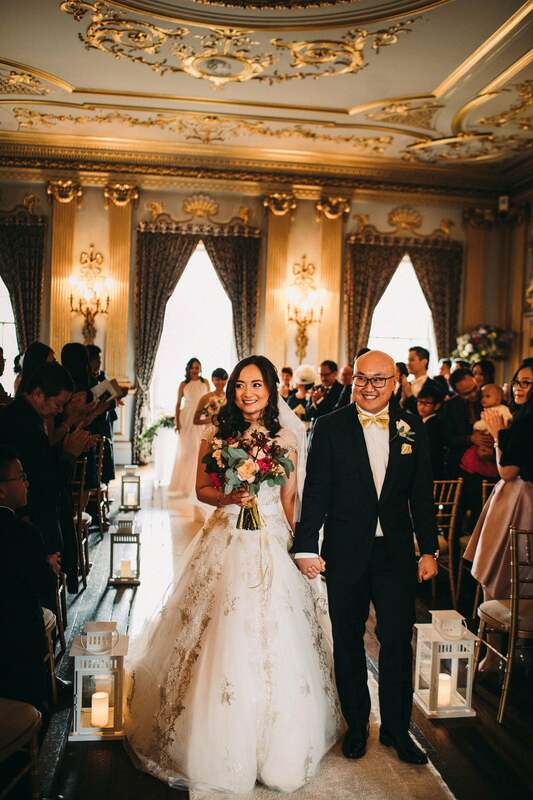 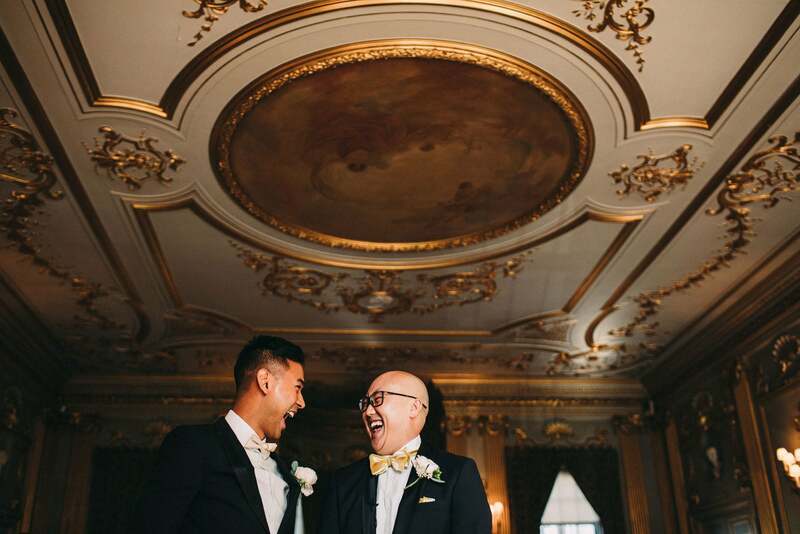 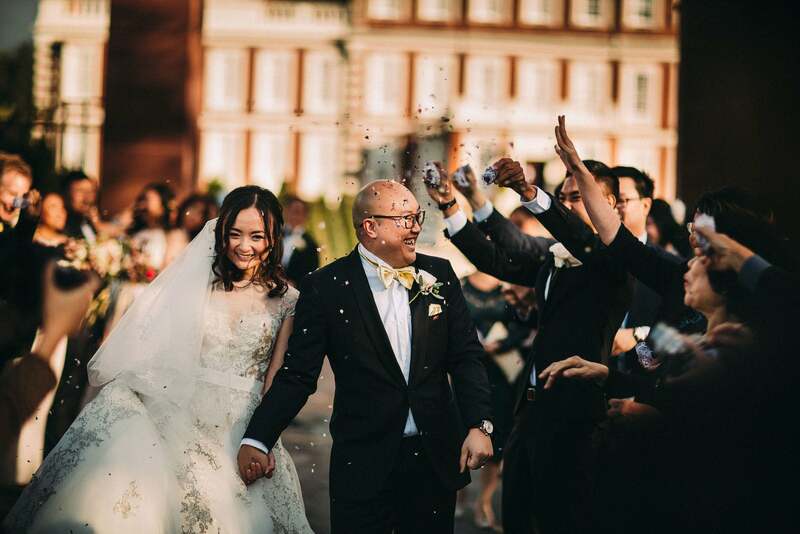 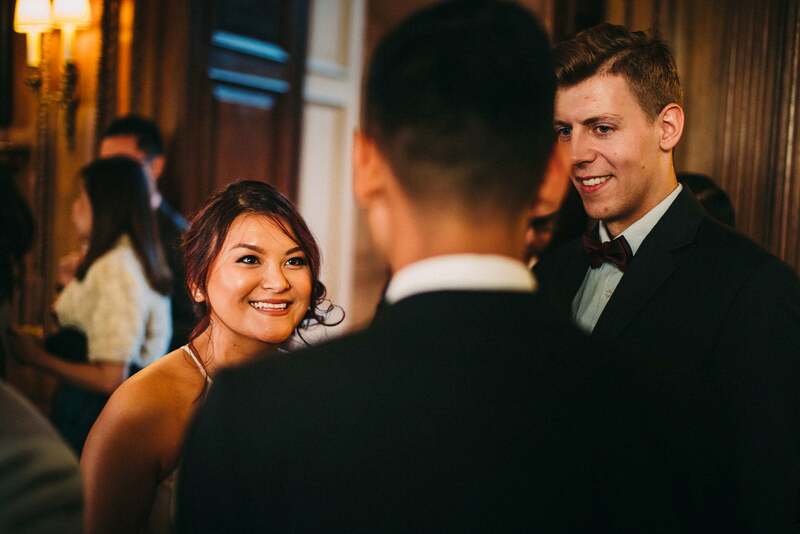 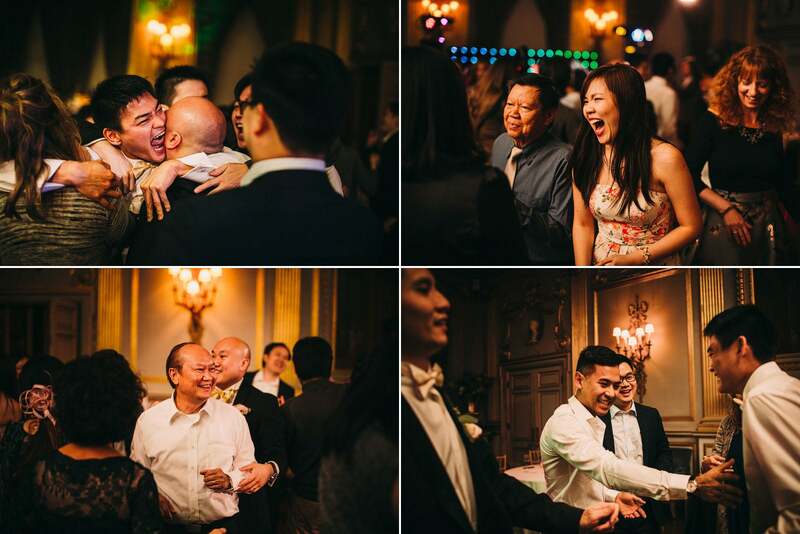 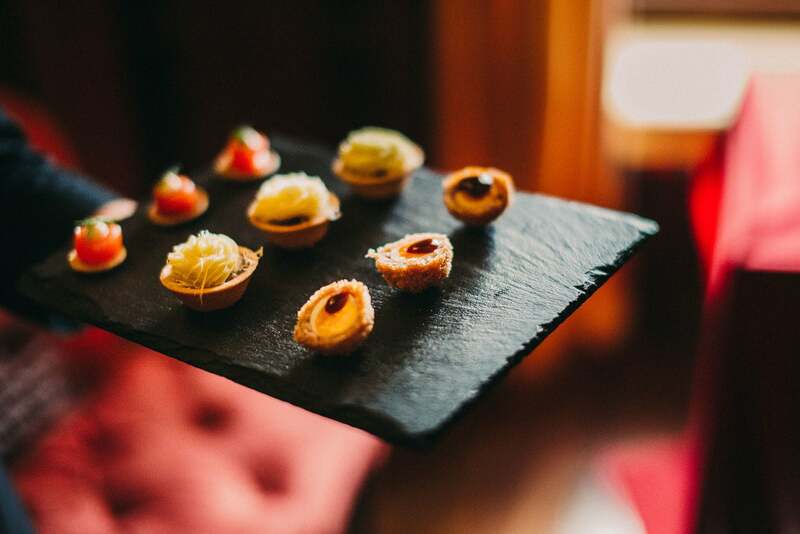 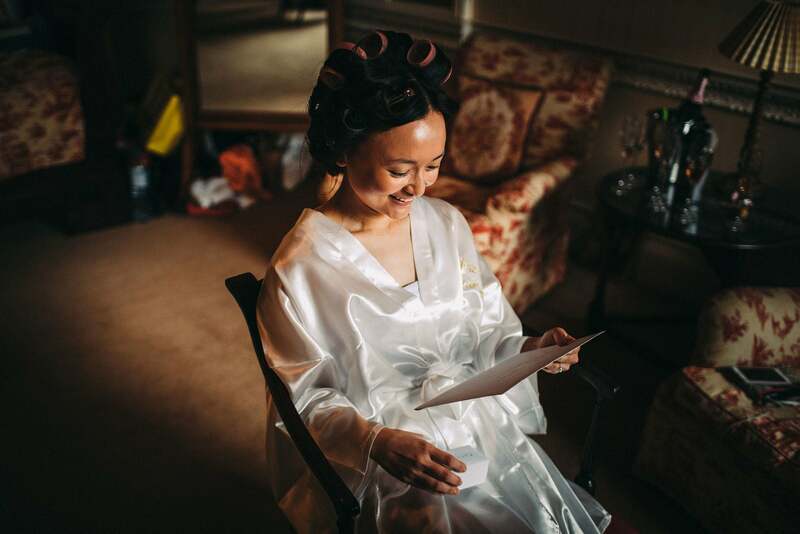 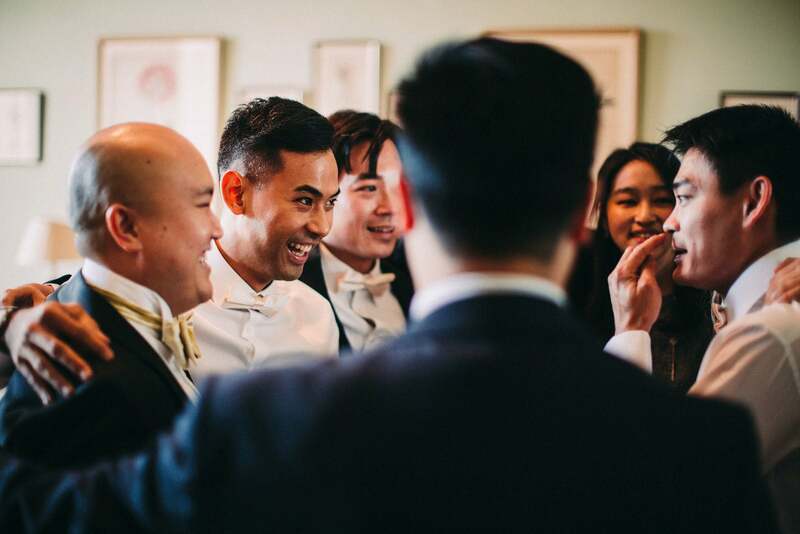 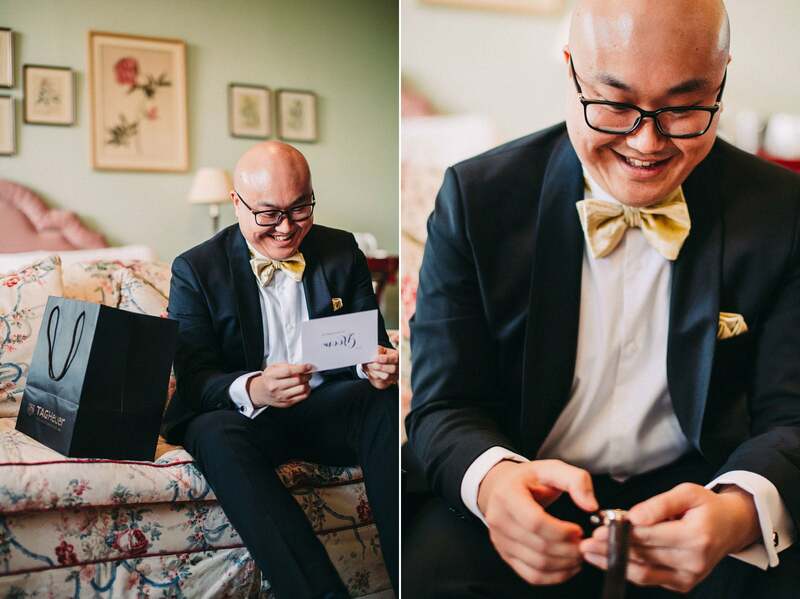 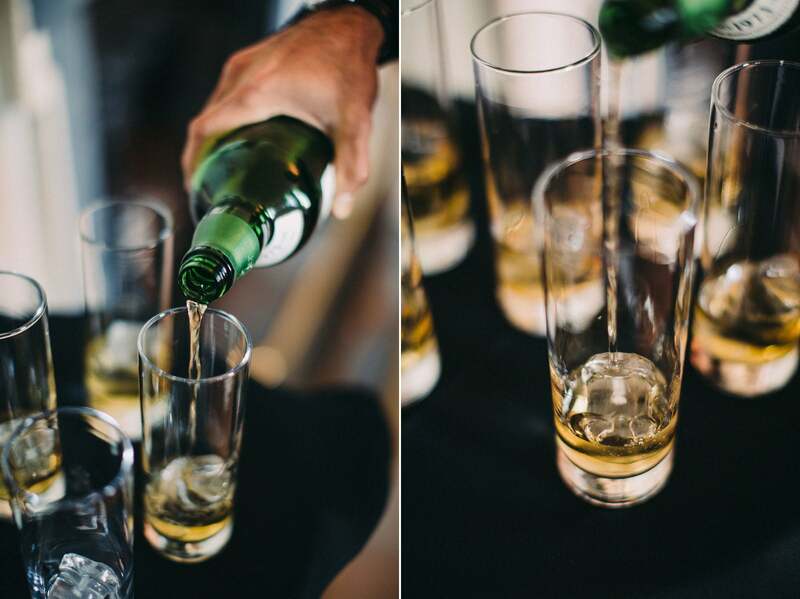 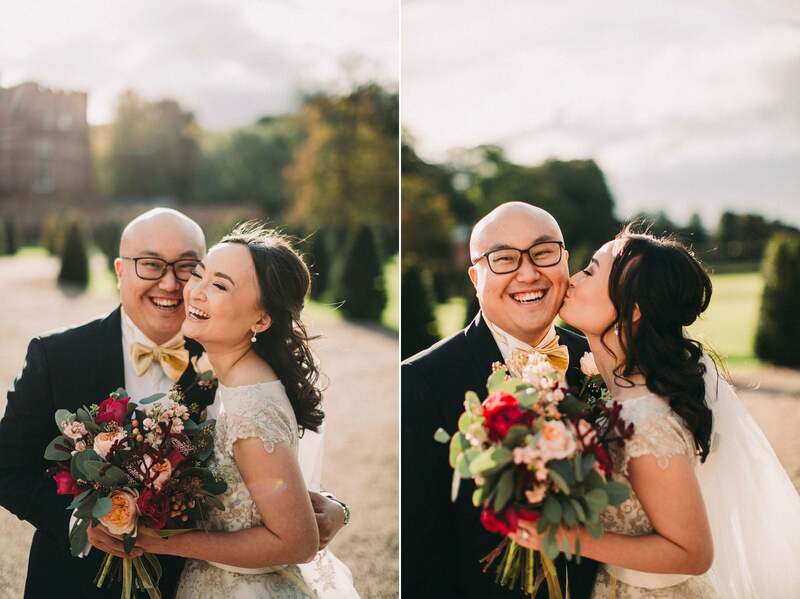 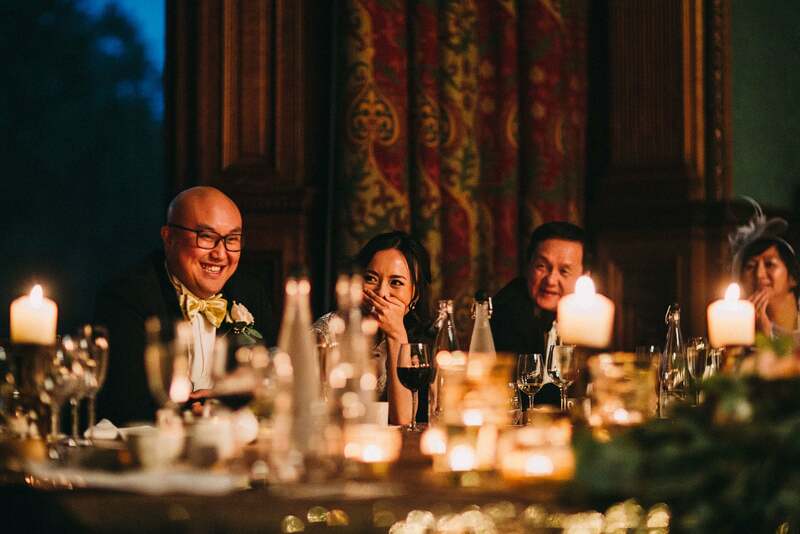 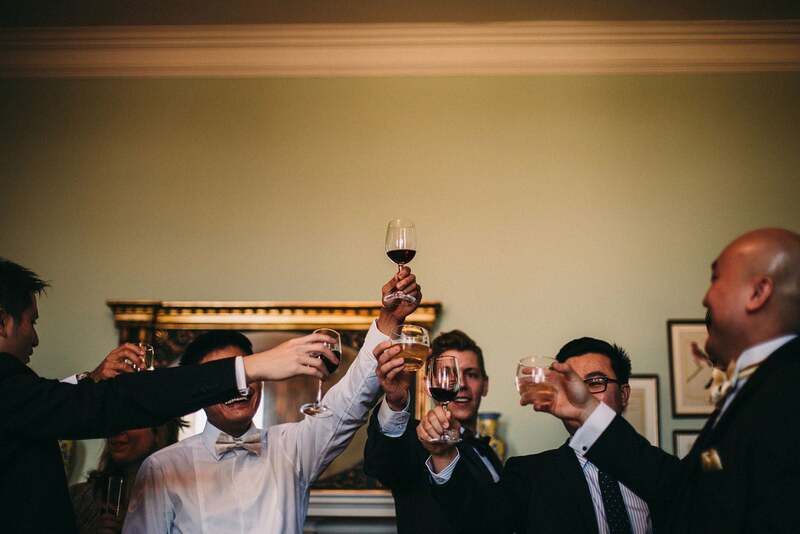 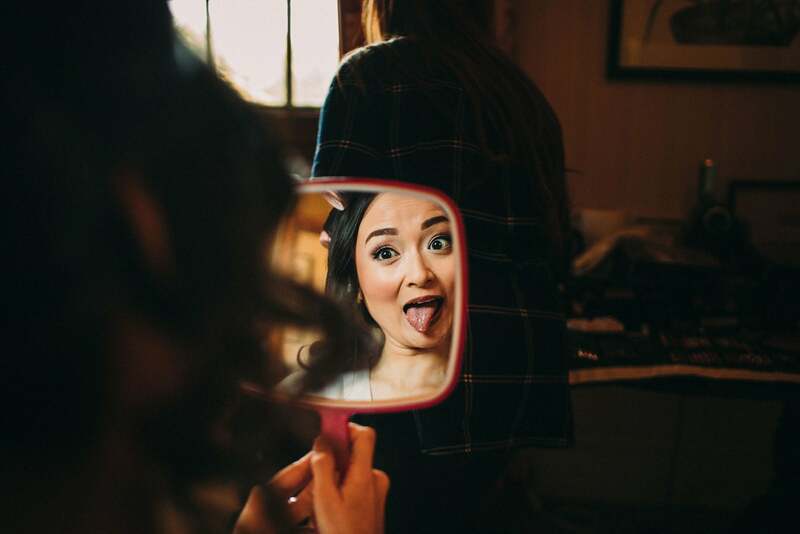 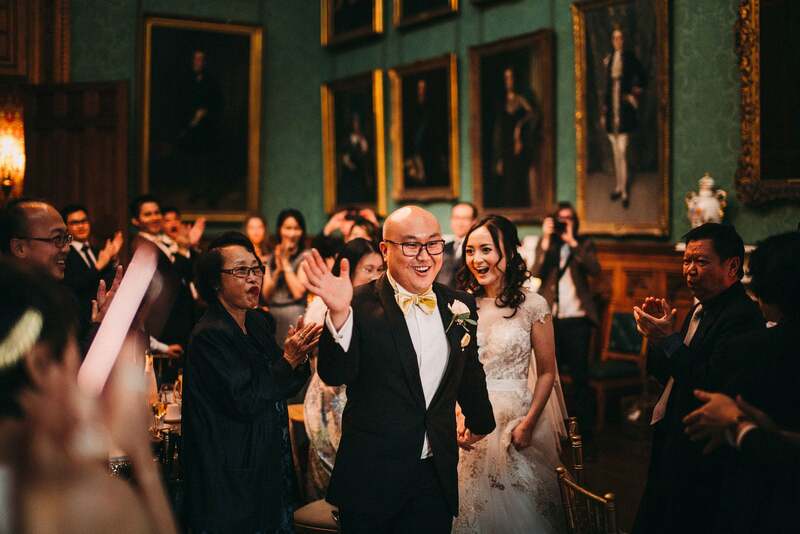 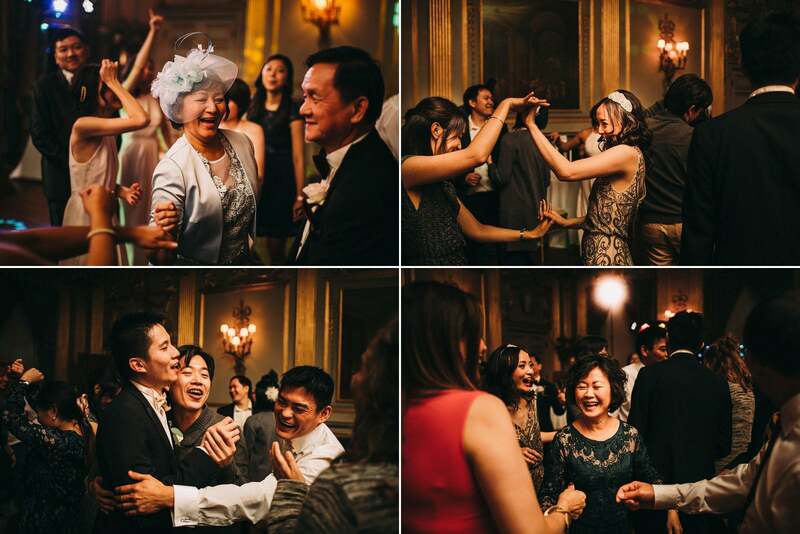 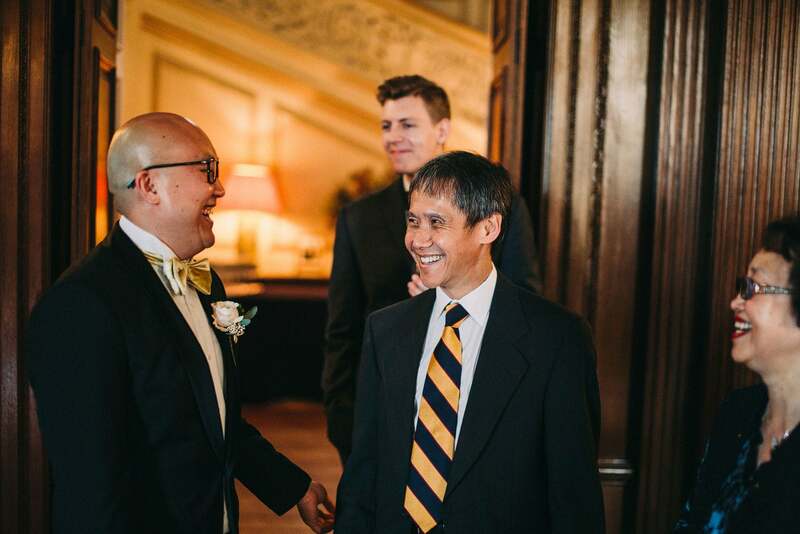 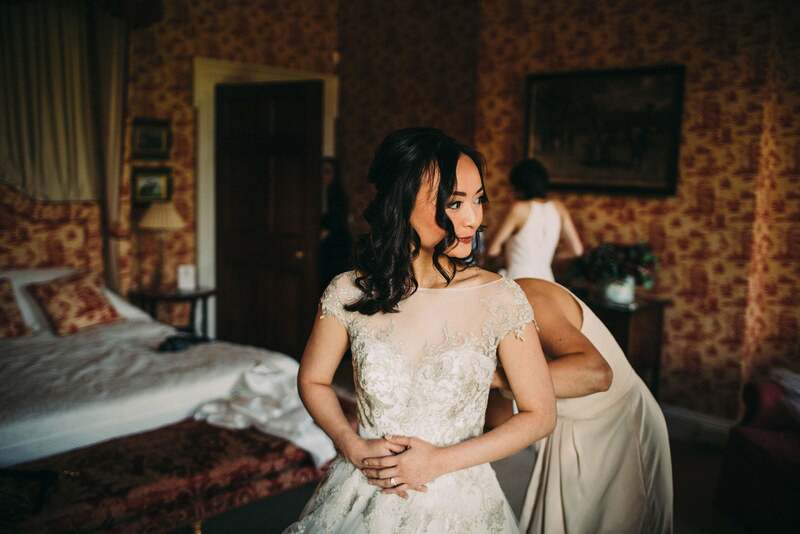 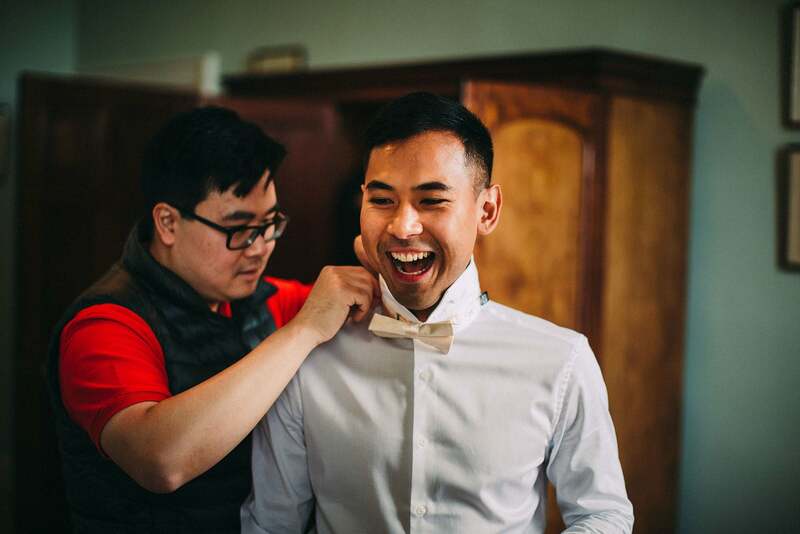 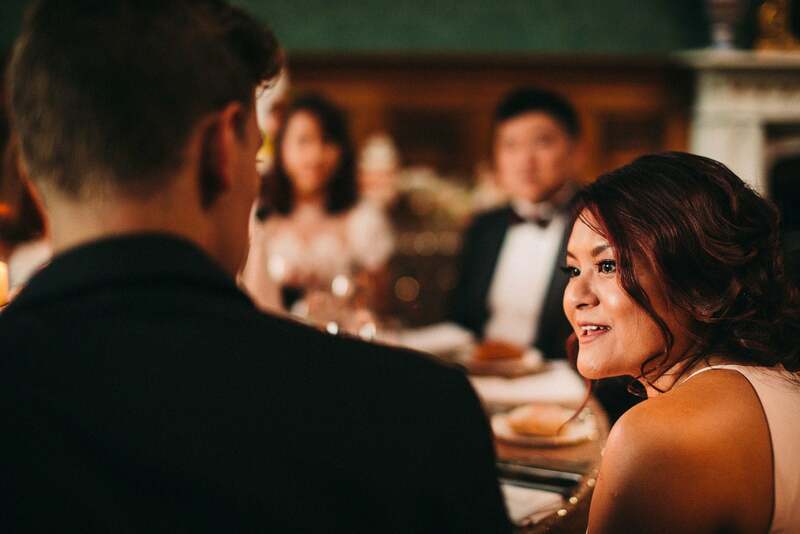 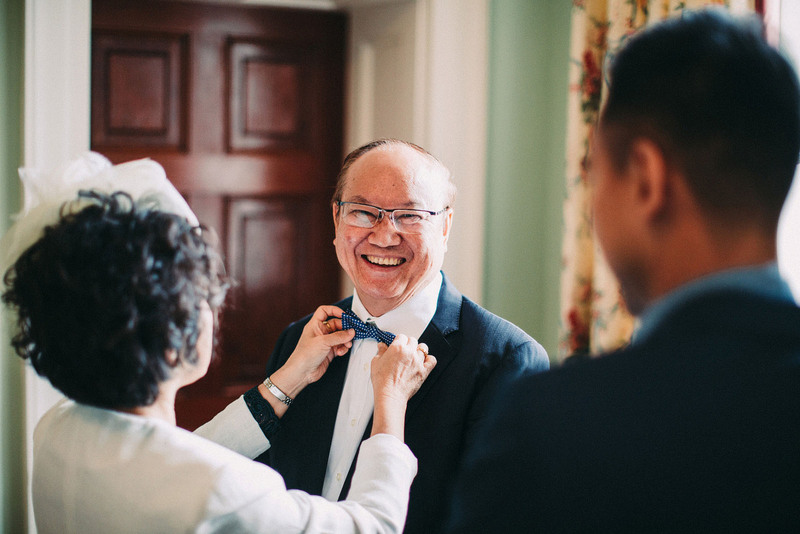 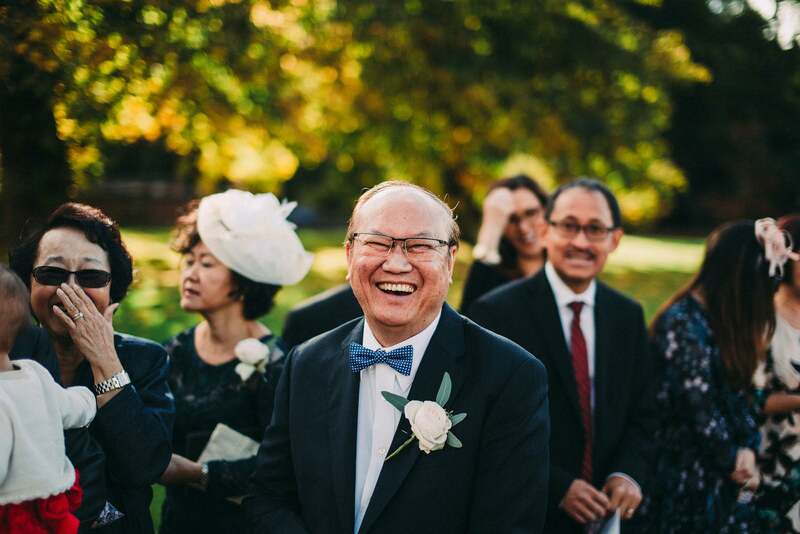 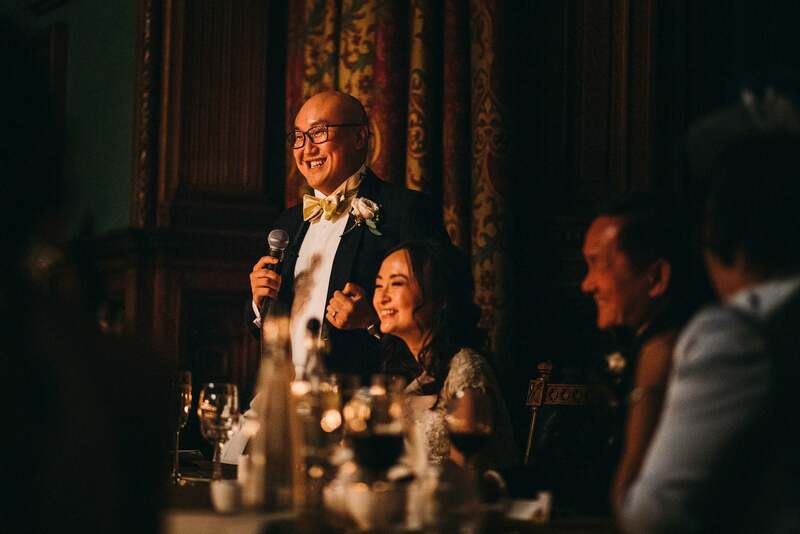 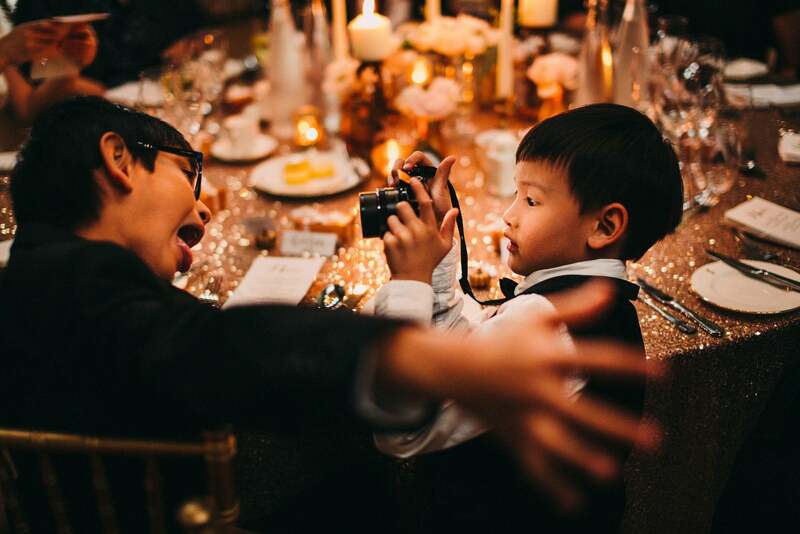 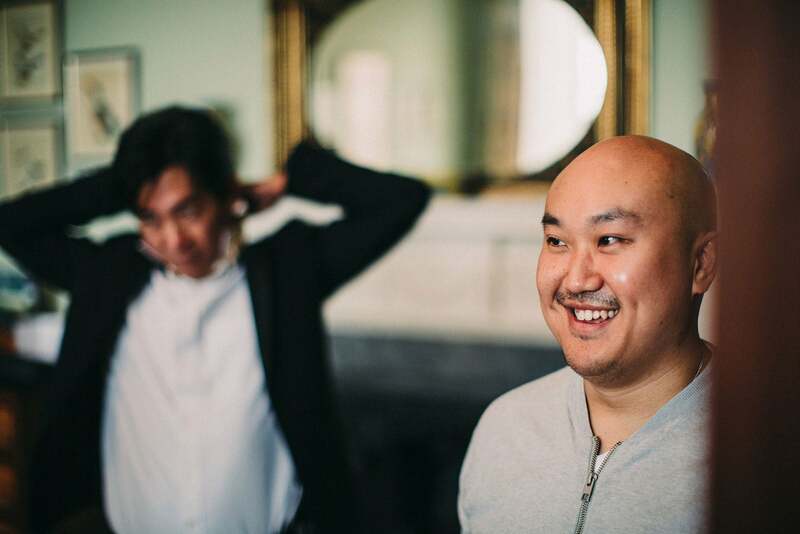 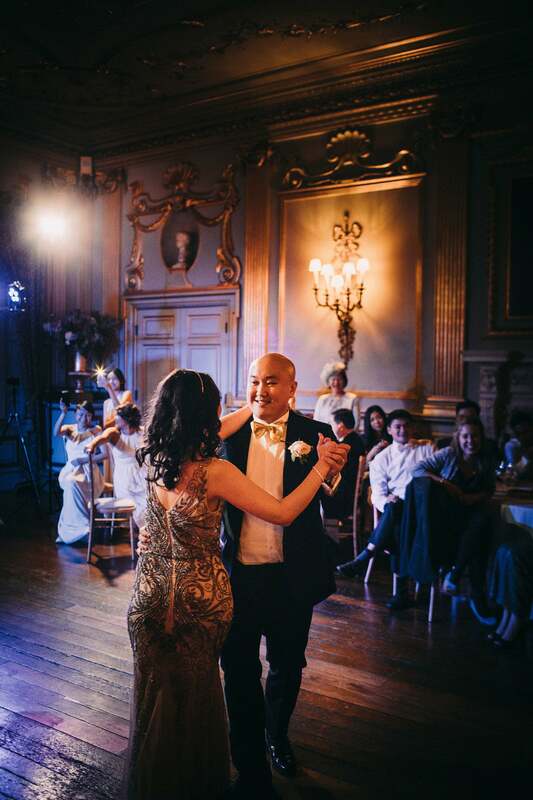 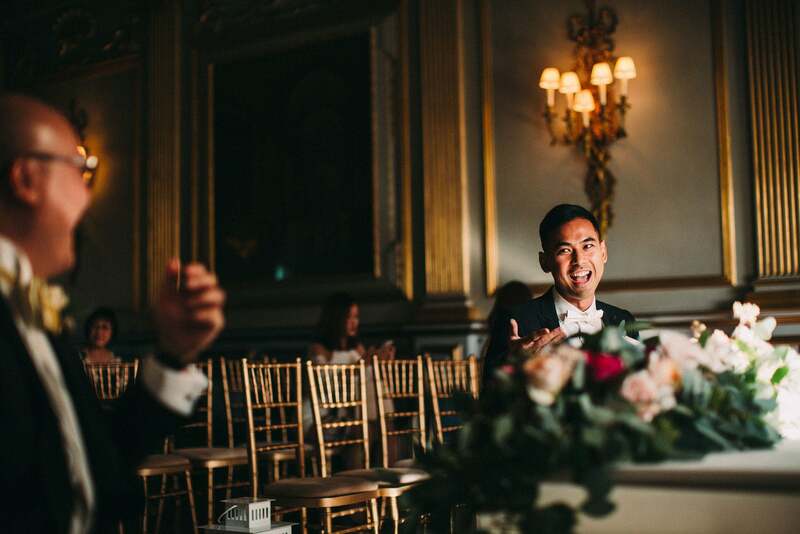 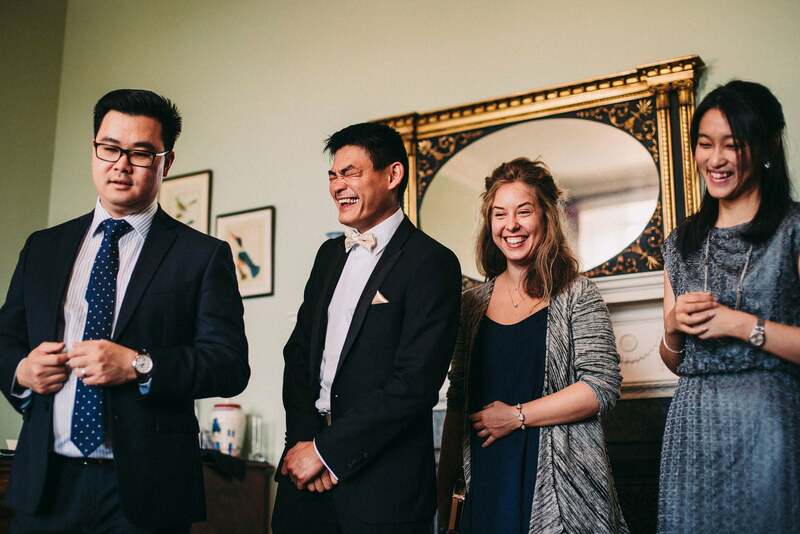 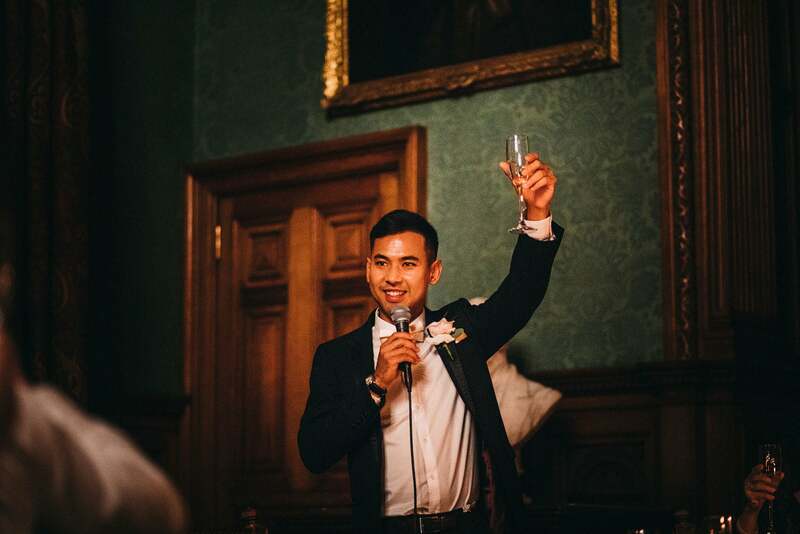 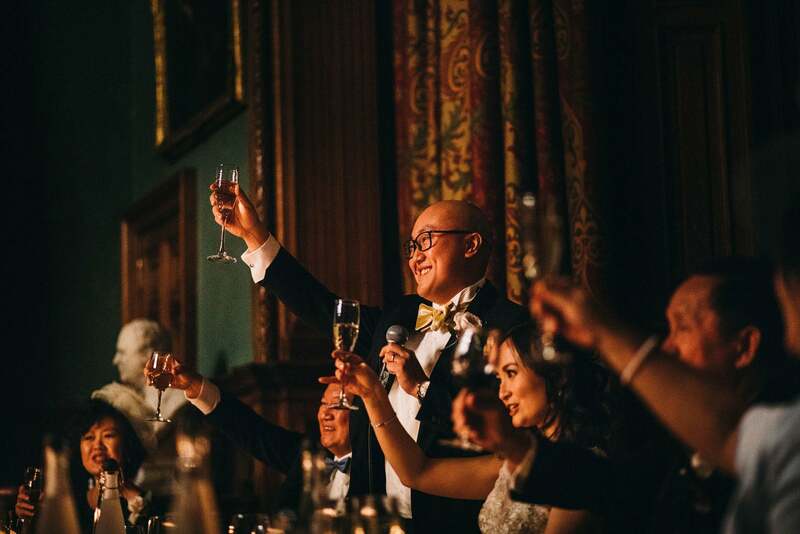 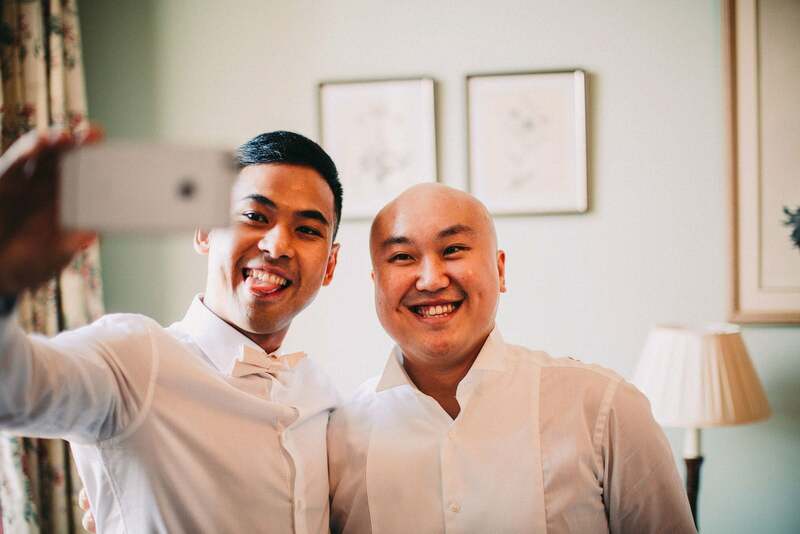 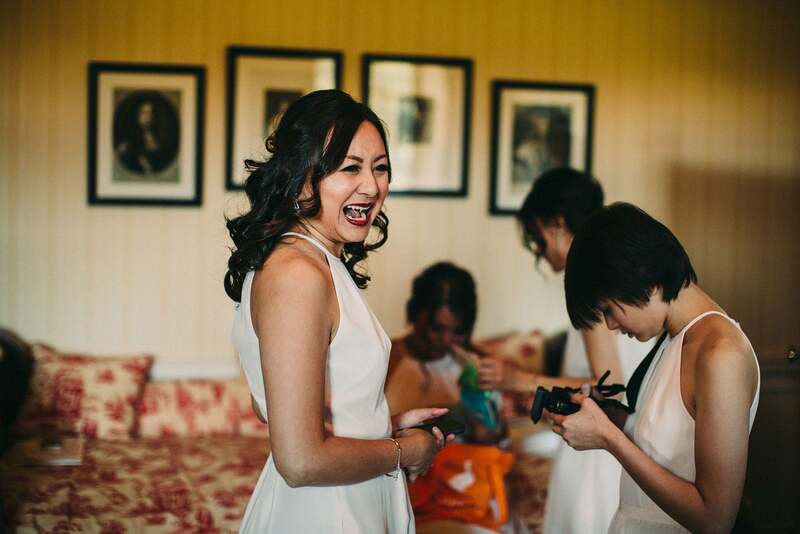 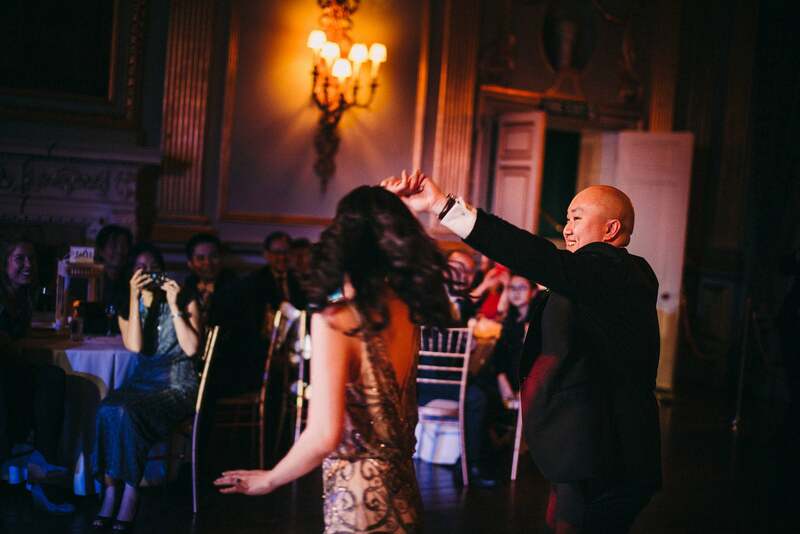 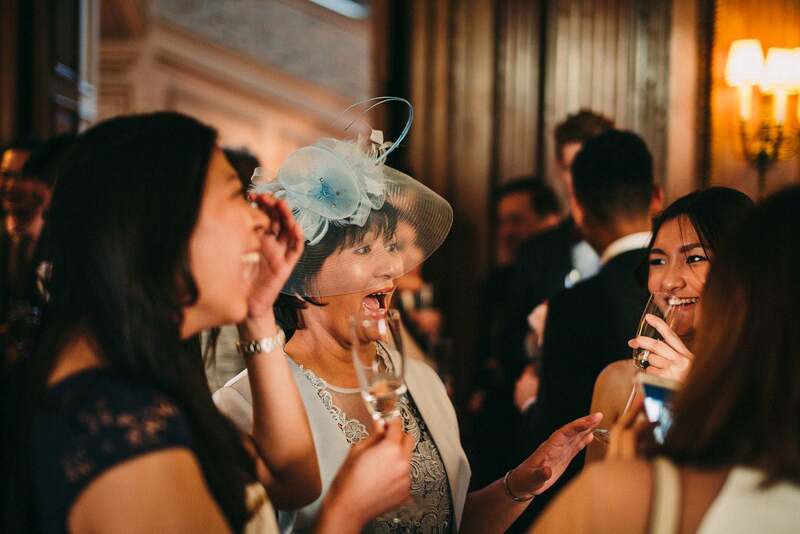 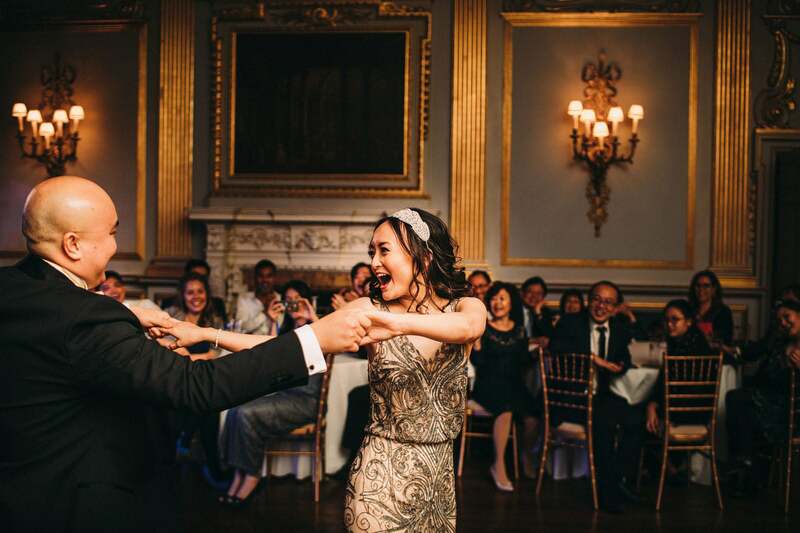 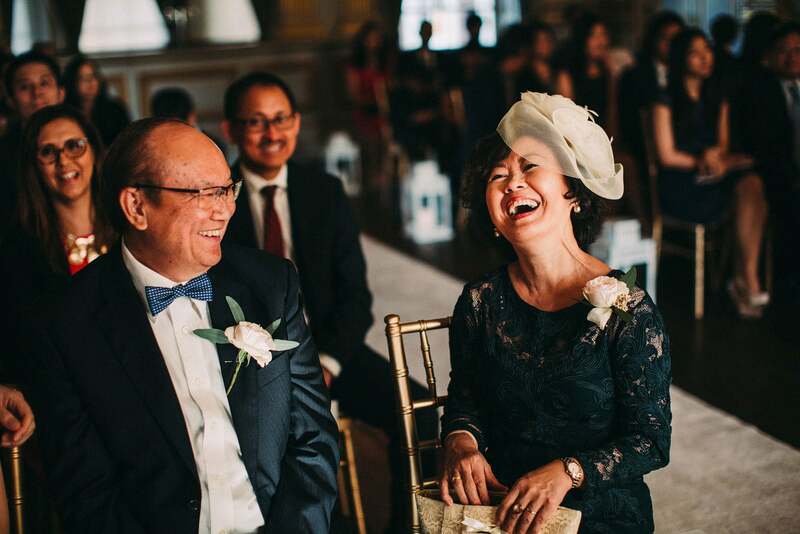 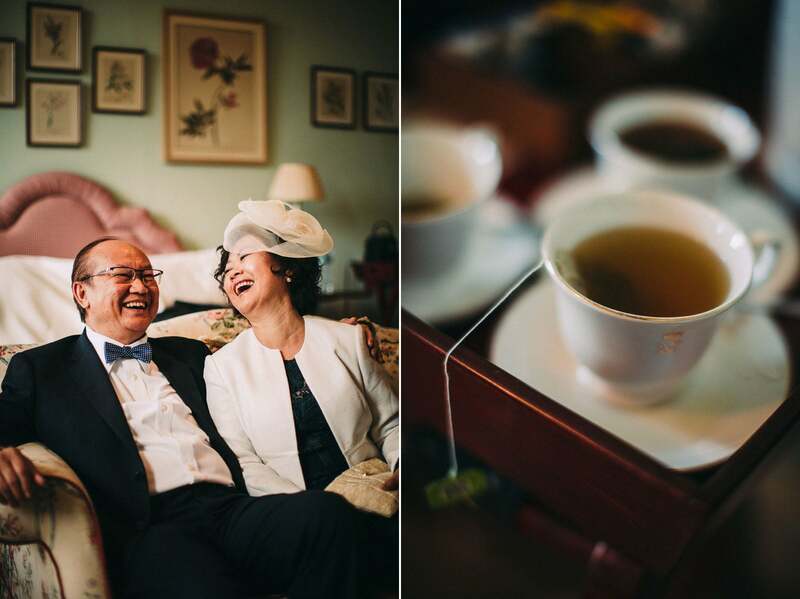 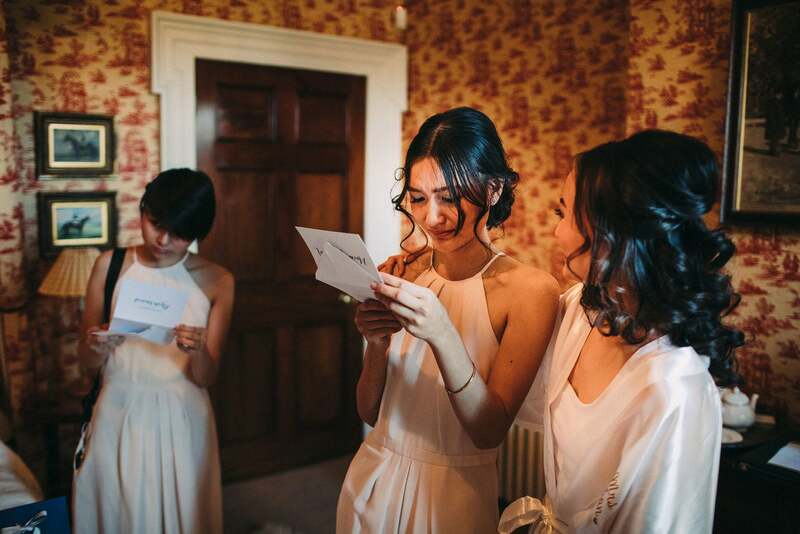 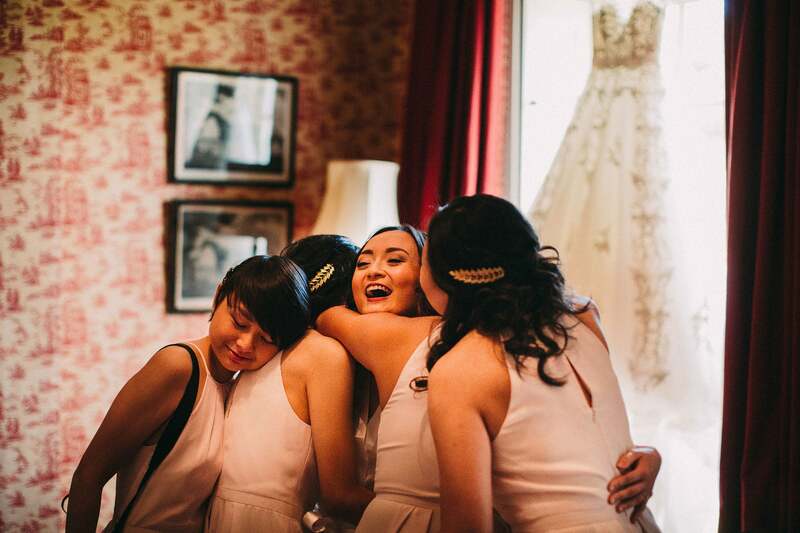 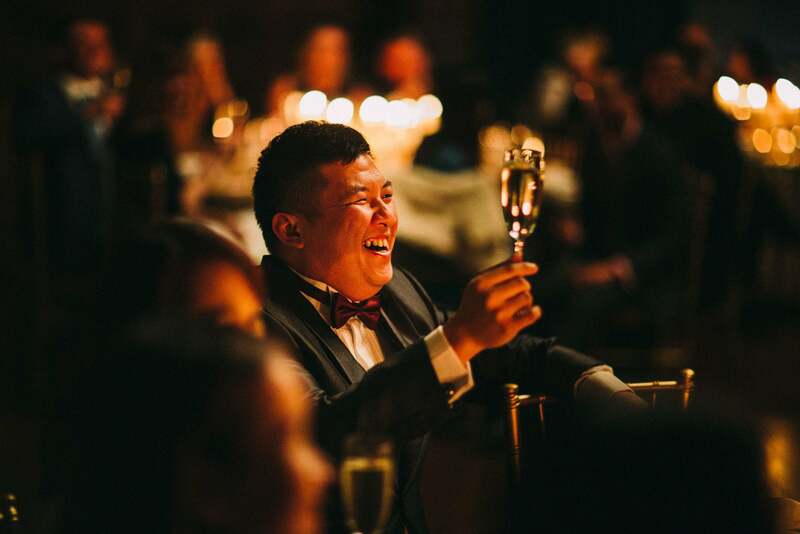 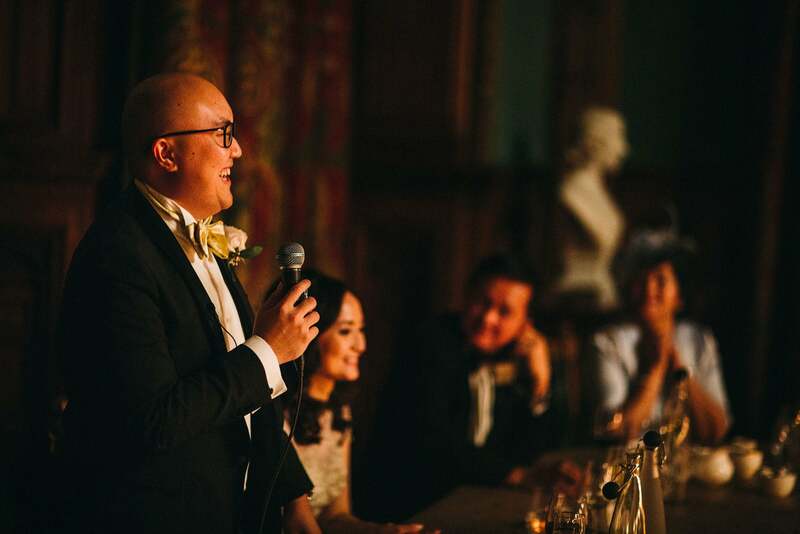 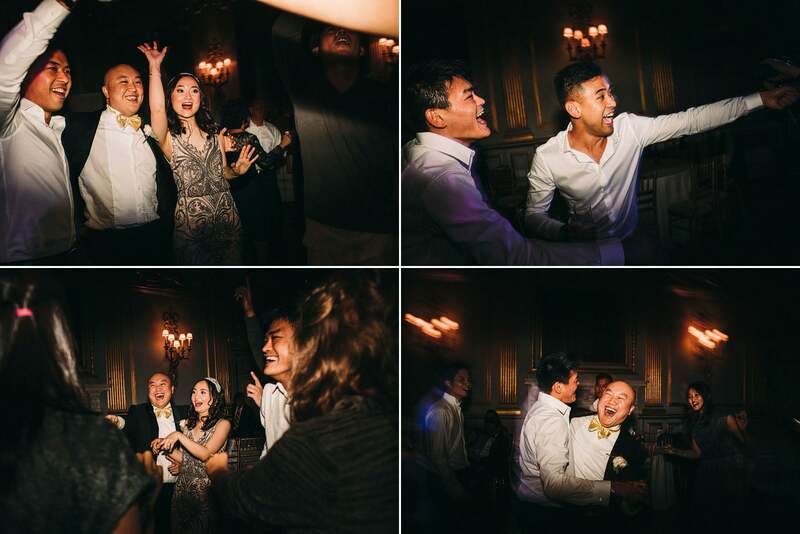 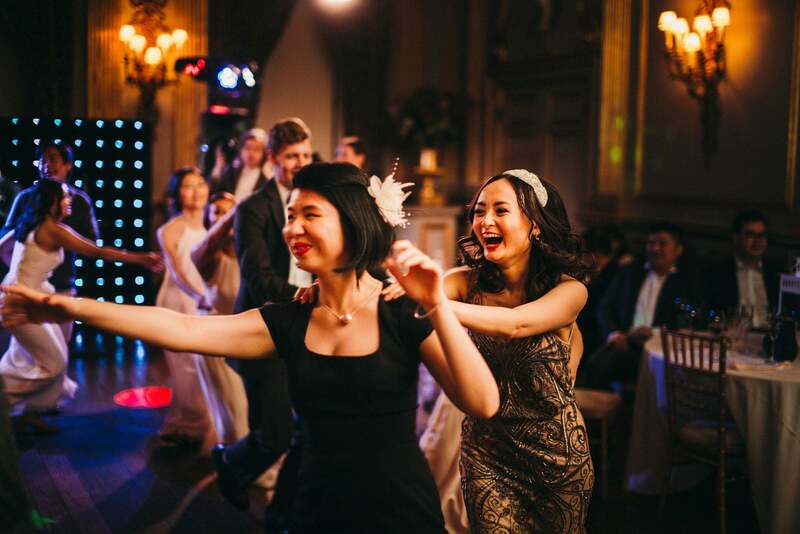 We certainly thought it was one of the best weddings we’ve ever been to – everyone was laughing and having a great time, but then I don’t think anyone could come away from spending time with Elaine & Andrew without a big smile on their face. 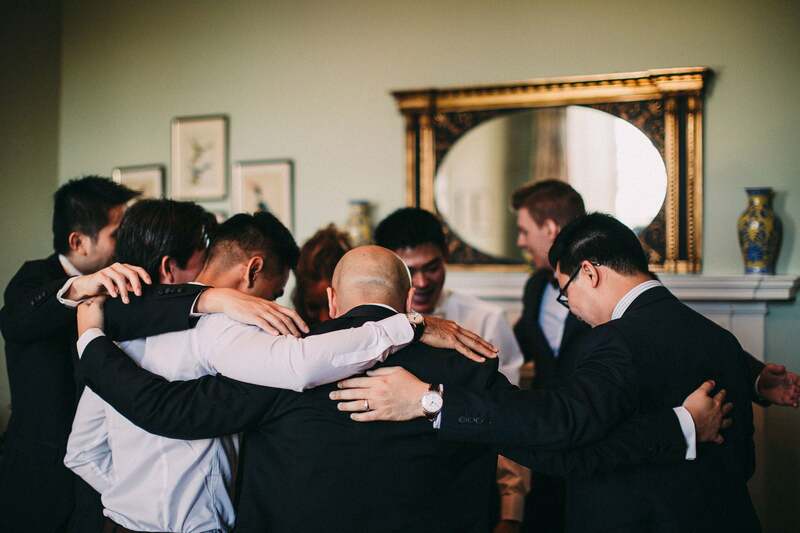 We love you guys! 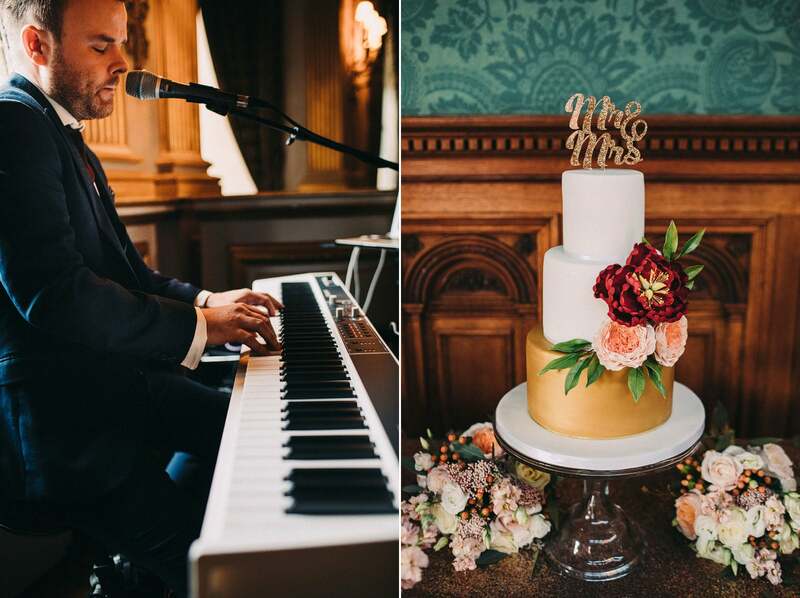 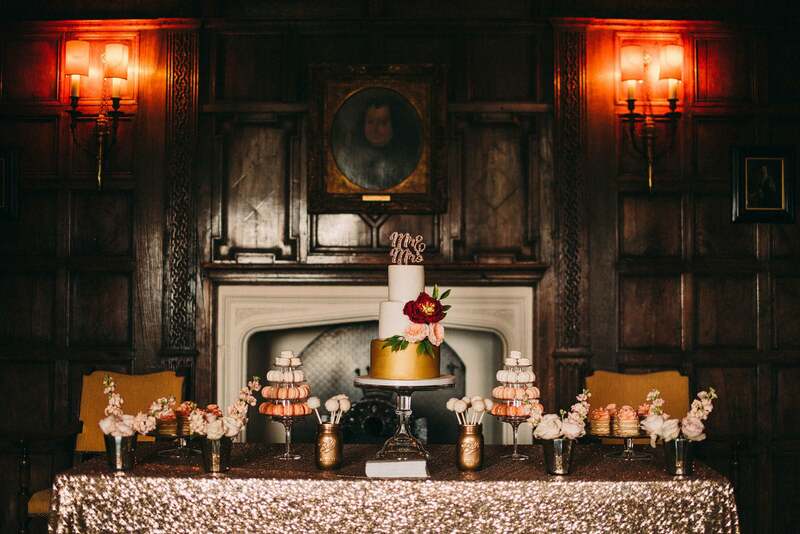 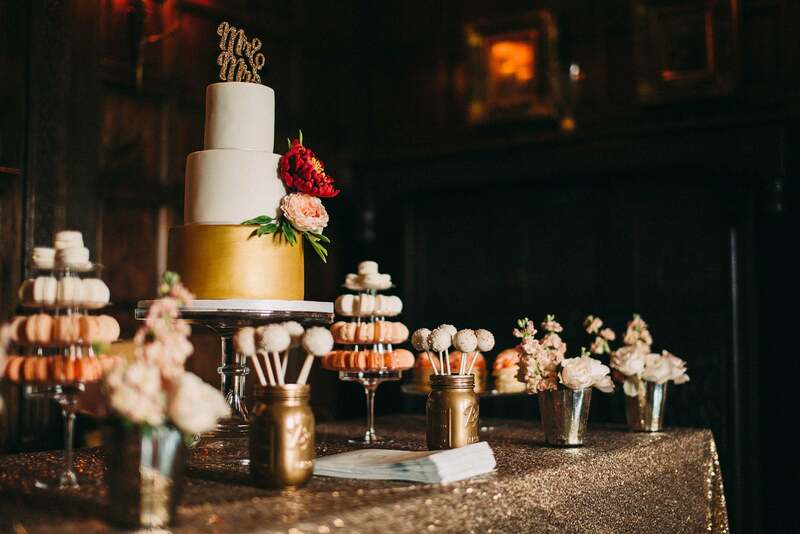 It was lovely to work alongside Green Biscuit again who were filming the day, and Simon Dorey who sang the night away, we really should find out who did the amazing cakes and flowers too because they were awesome. 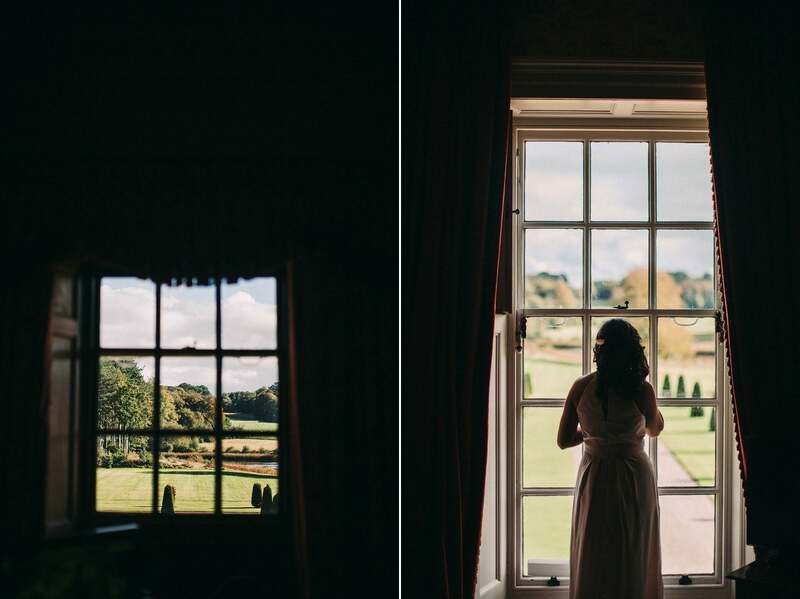 This is an inspiring set of photographs. 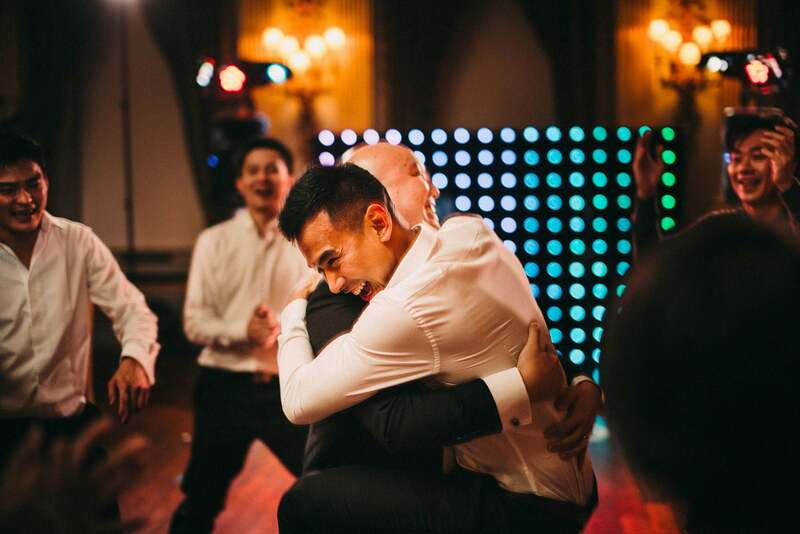 So much love and happiness.